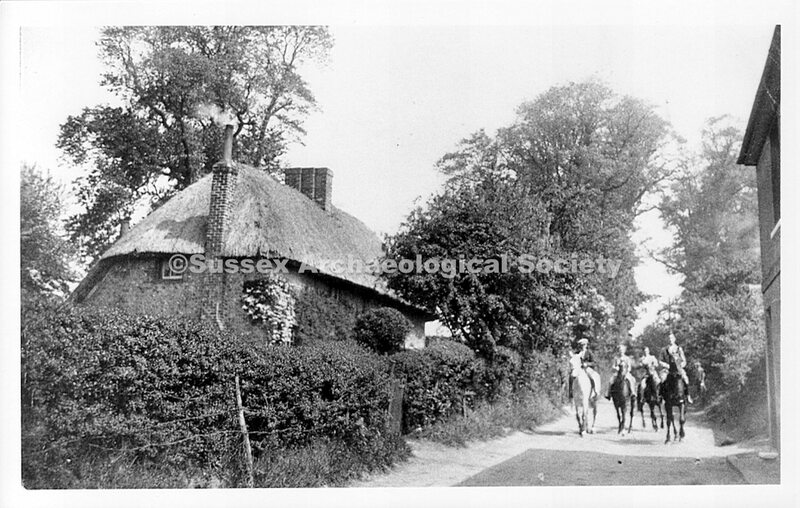 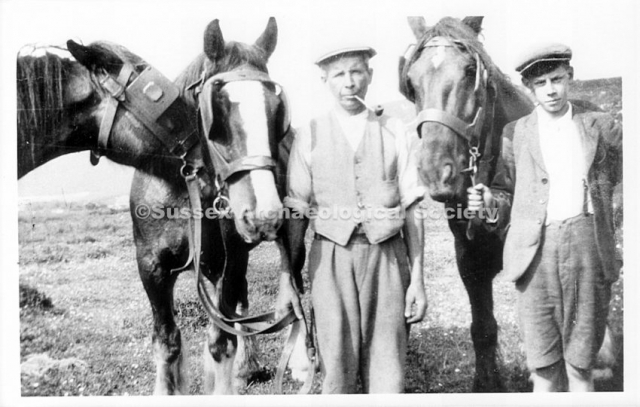 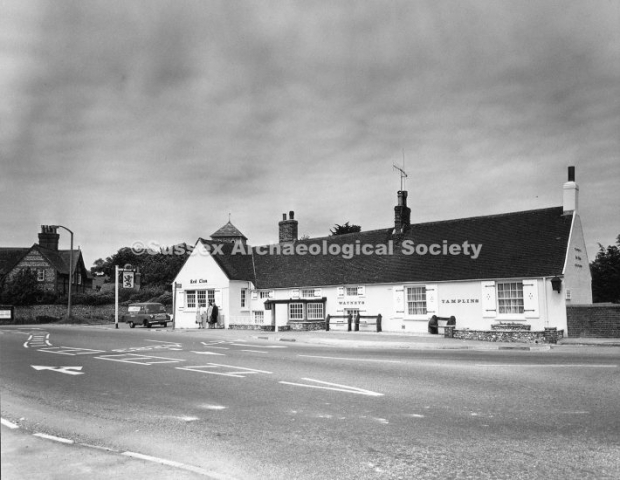 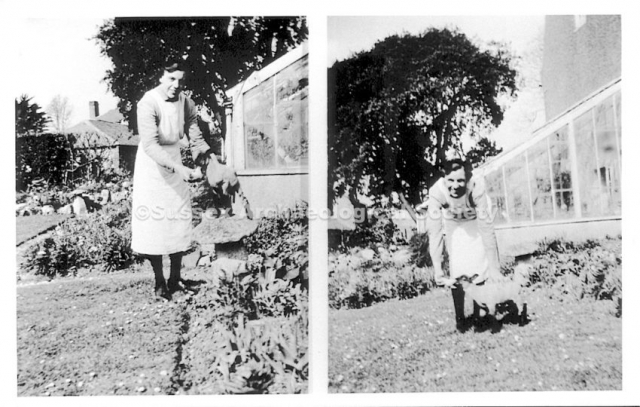 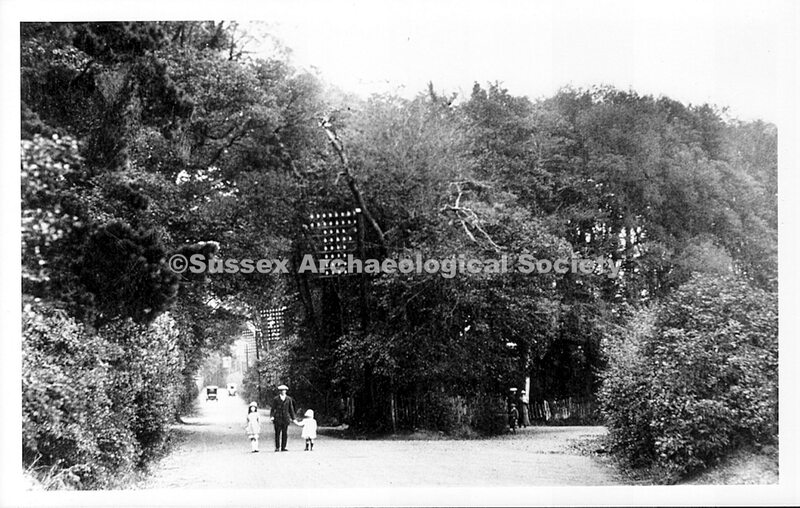 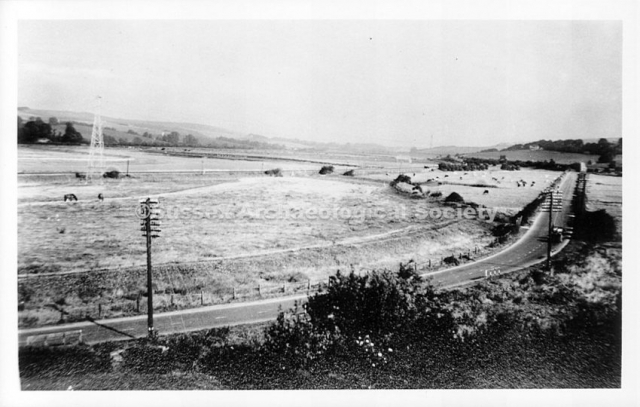 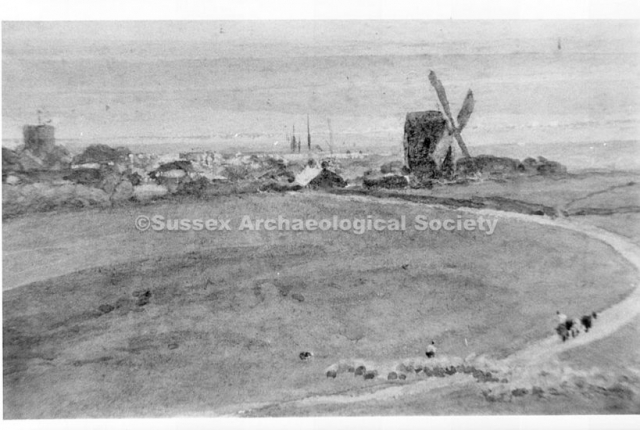 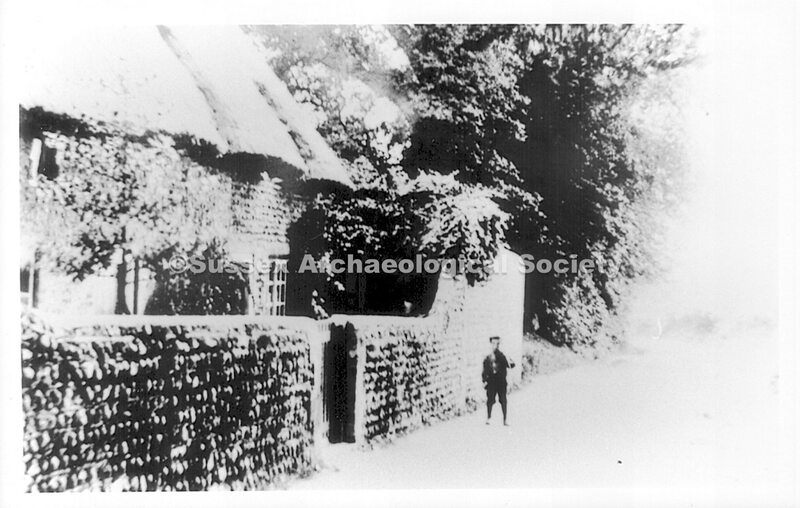 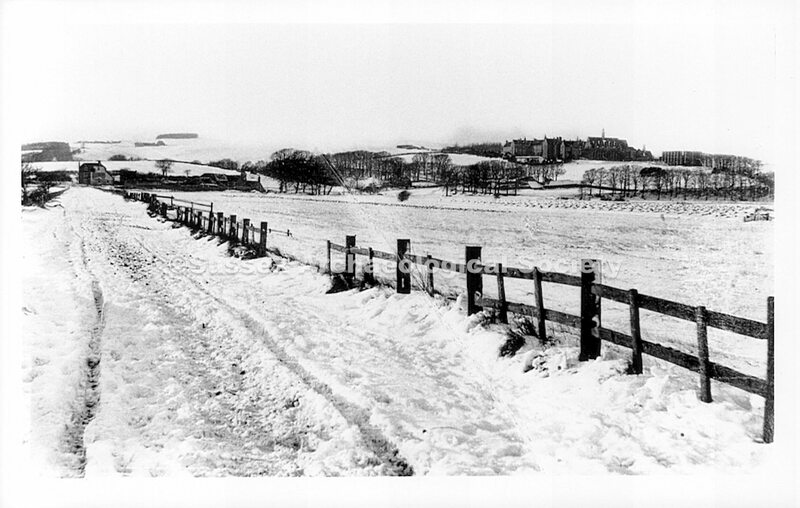 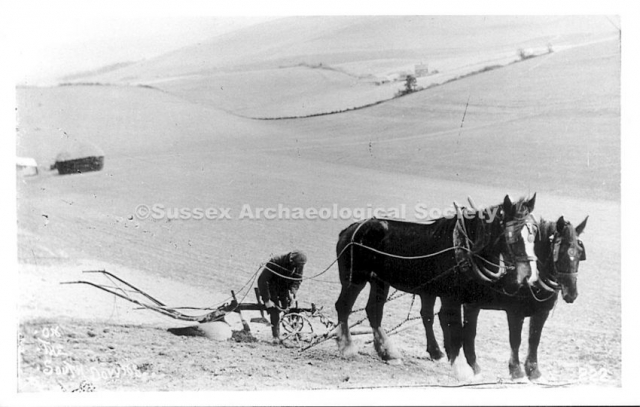 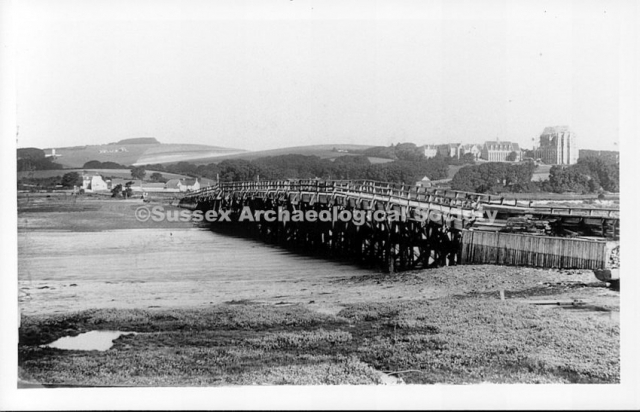 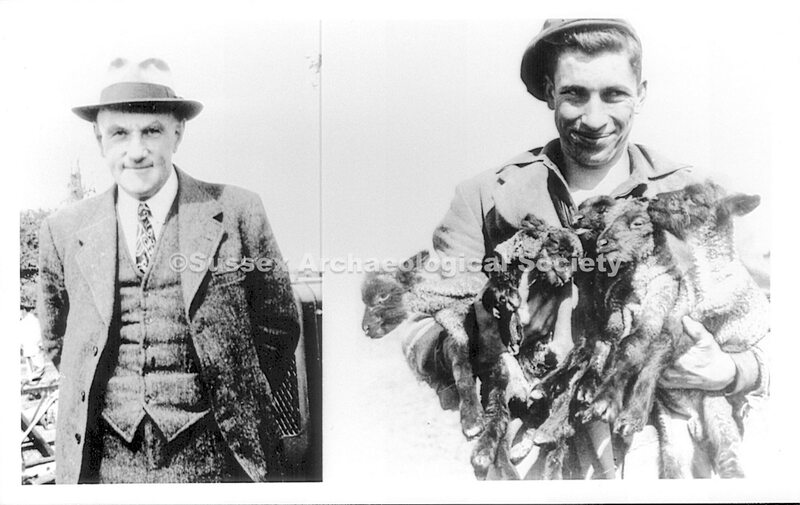 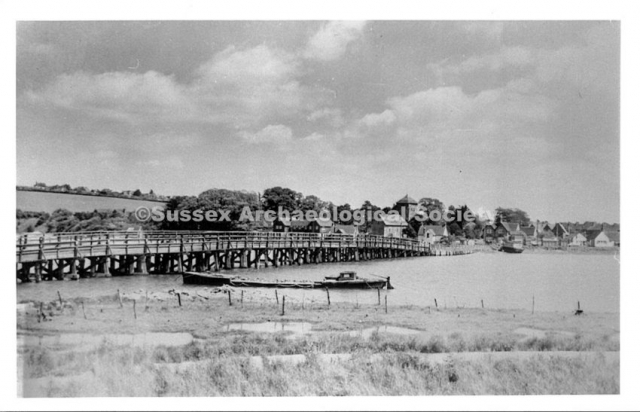 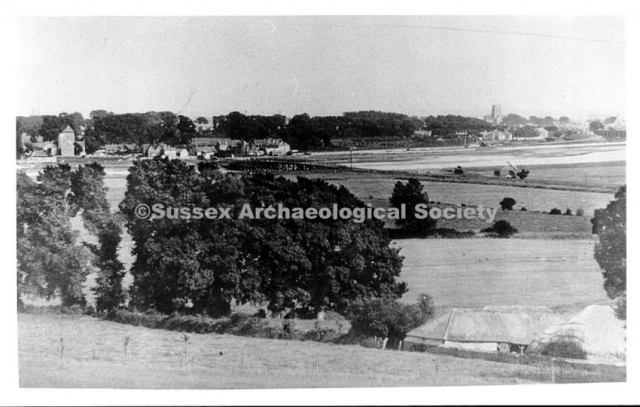 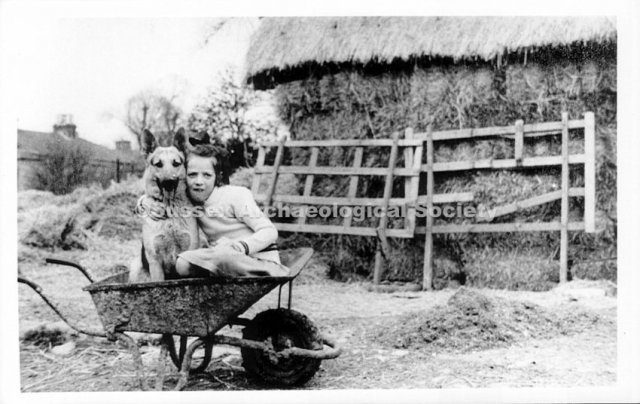 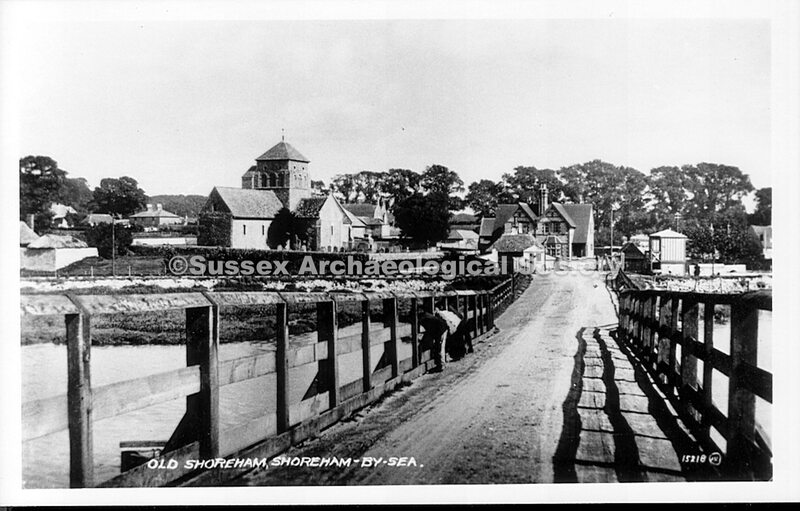 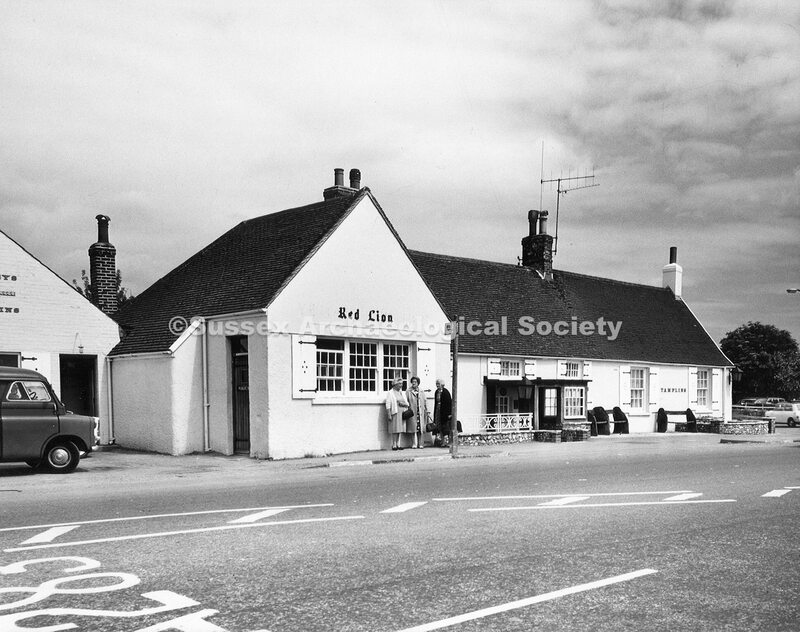 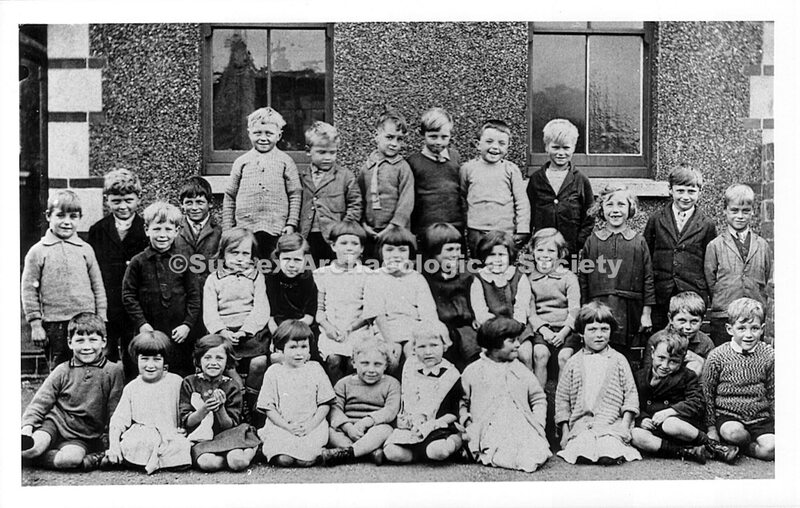 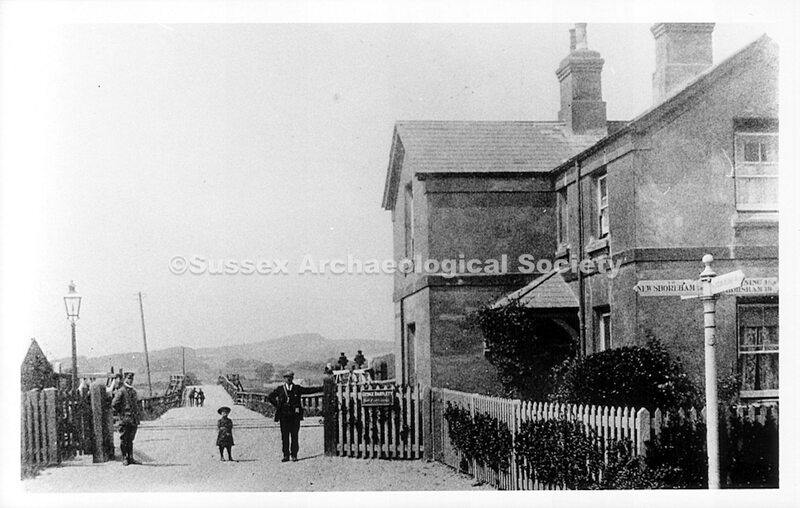 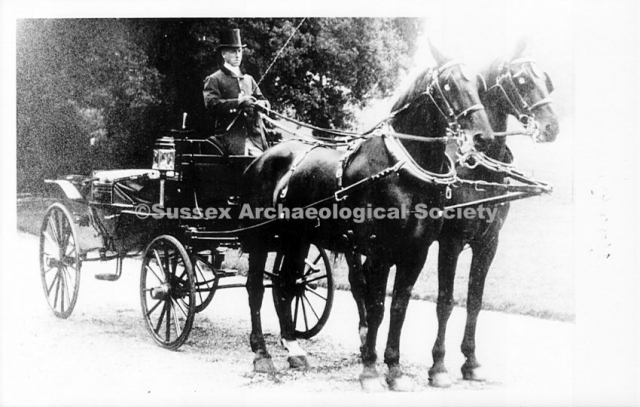 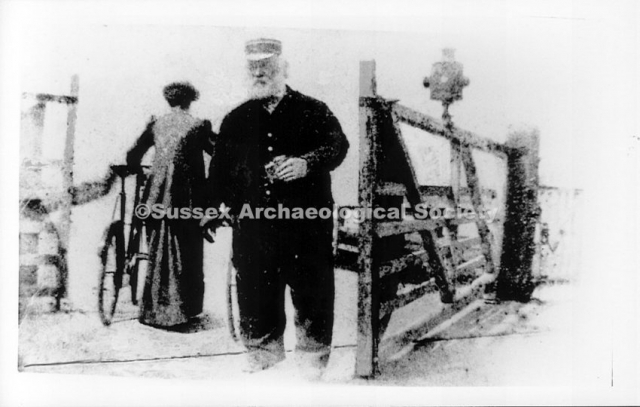 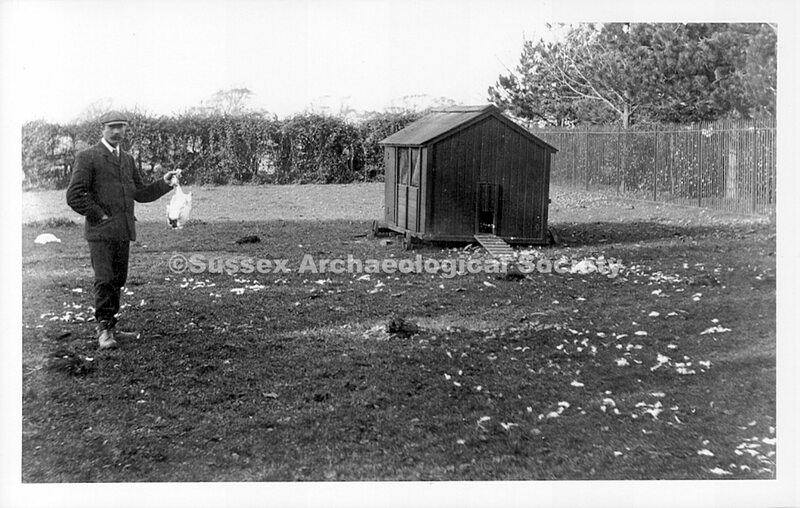 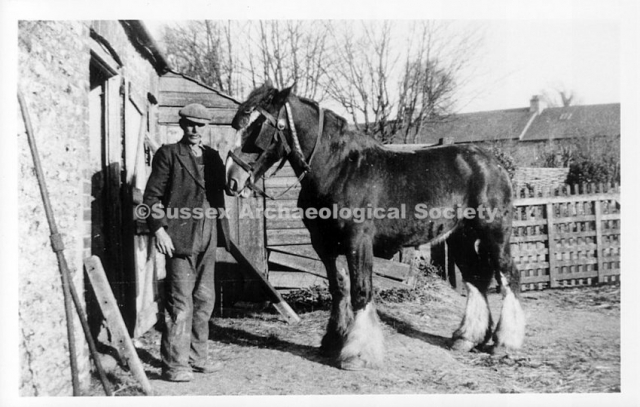 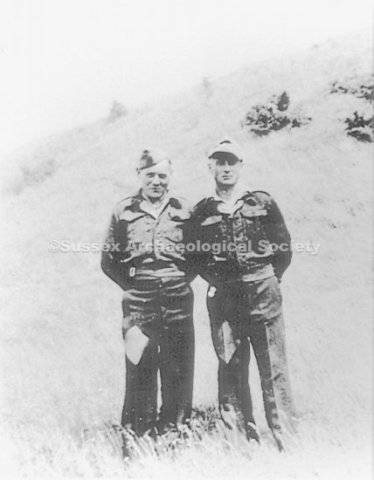 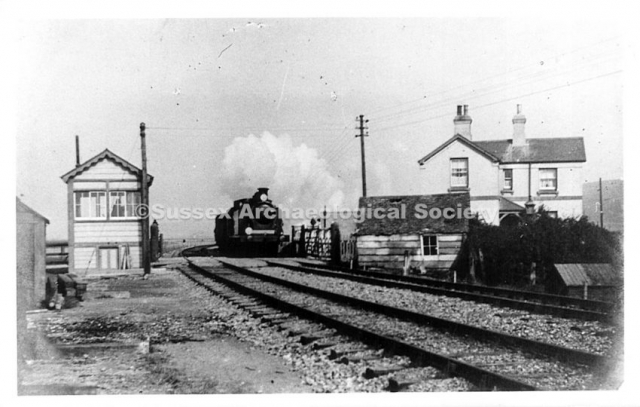 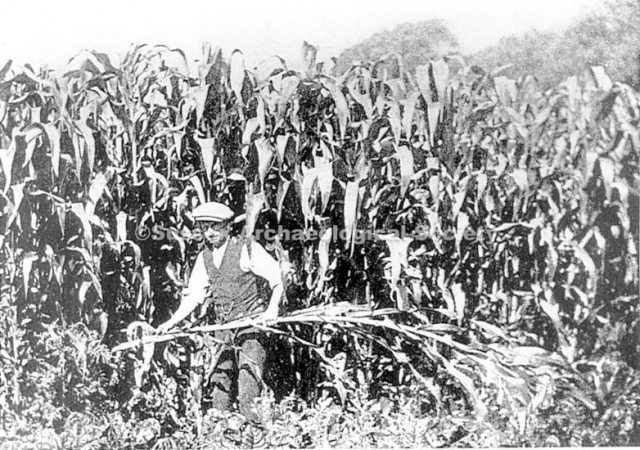 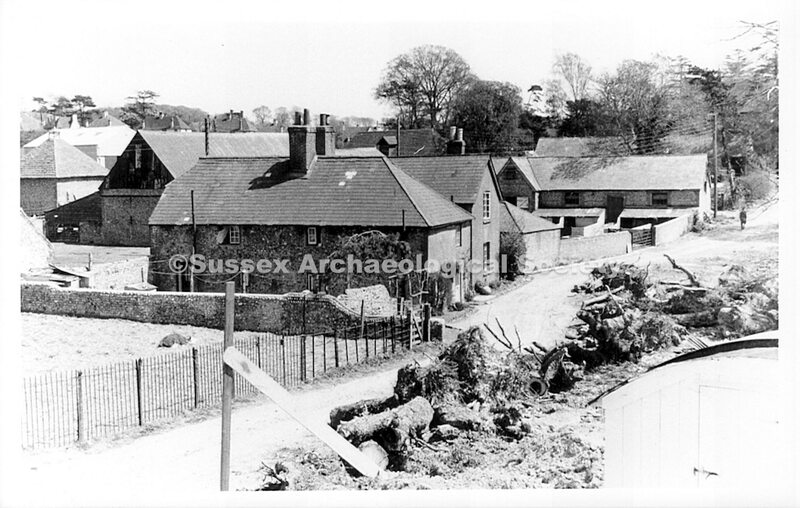 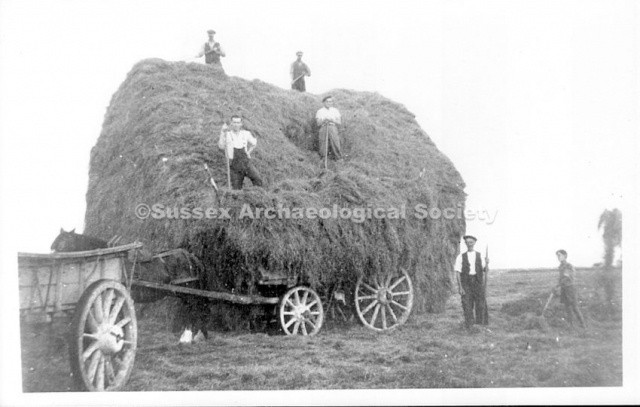 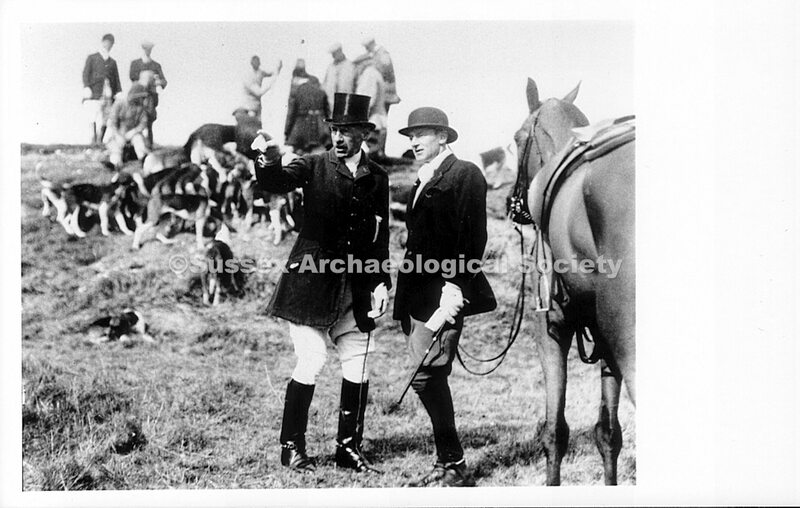 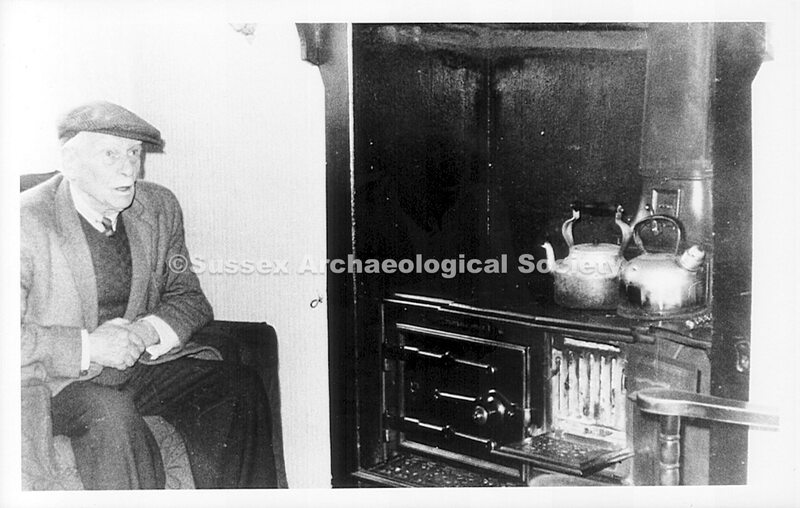 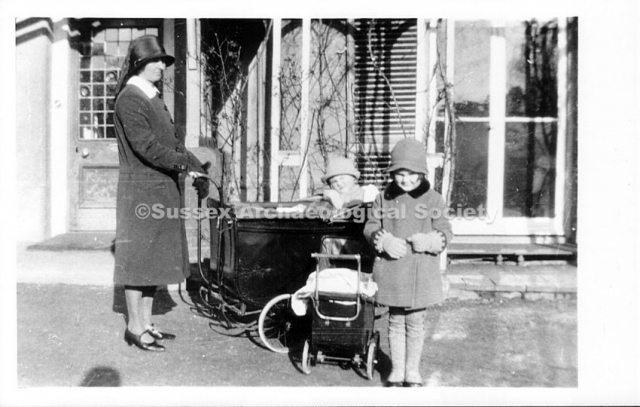 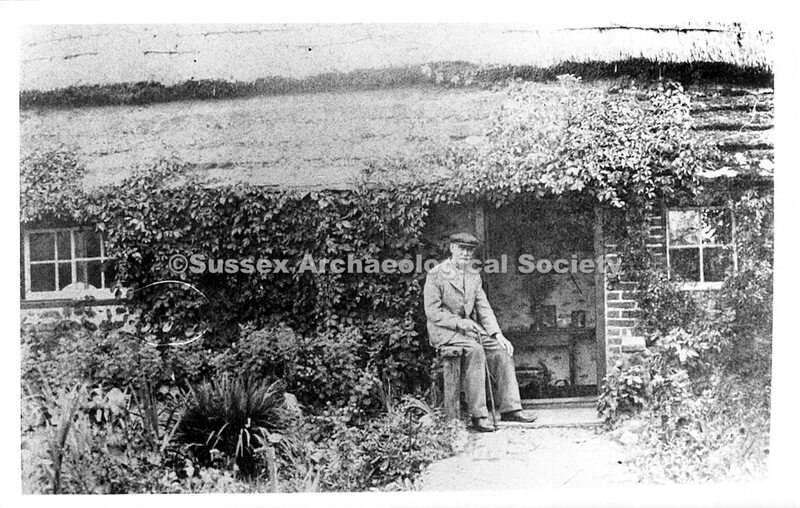 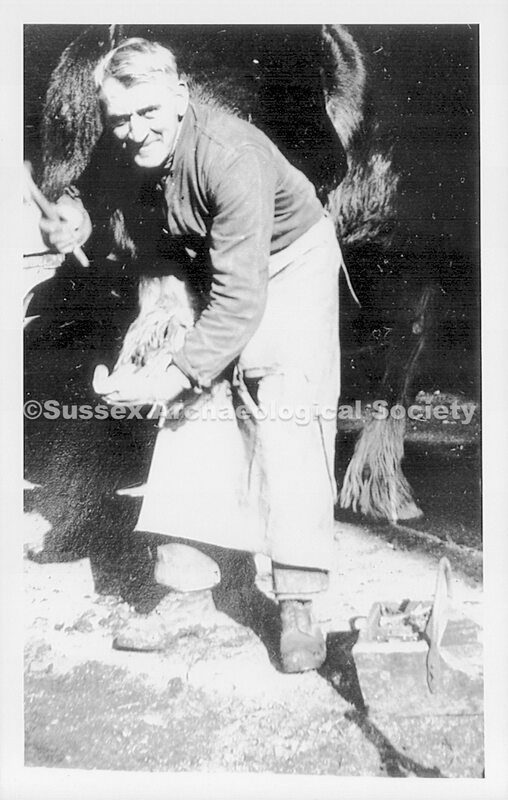 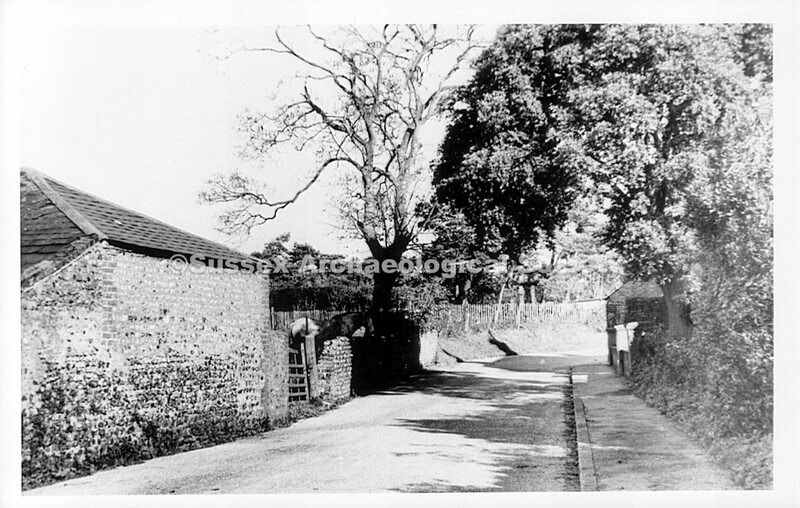 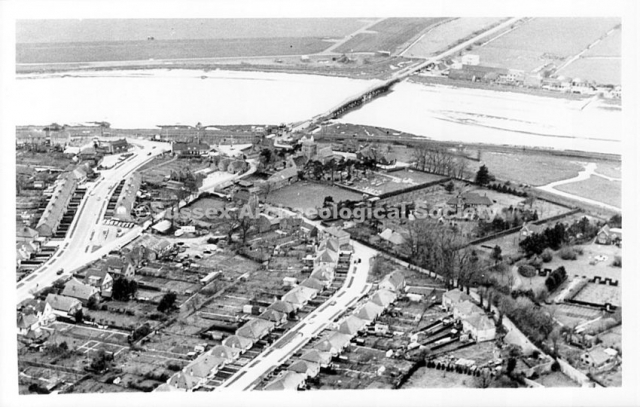 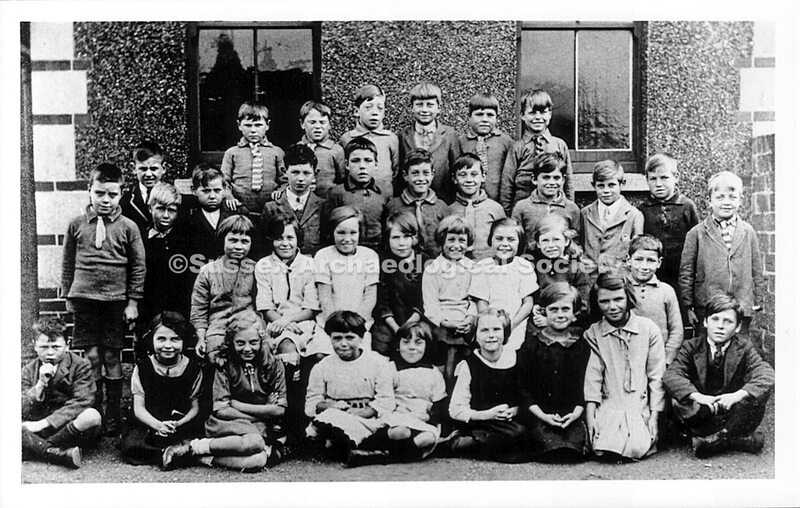 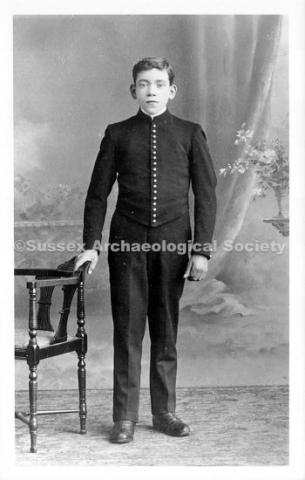 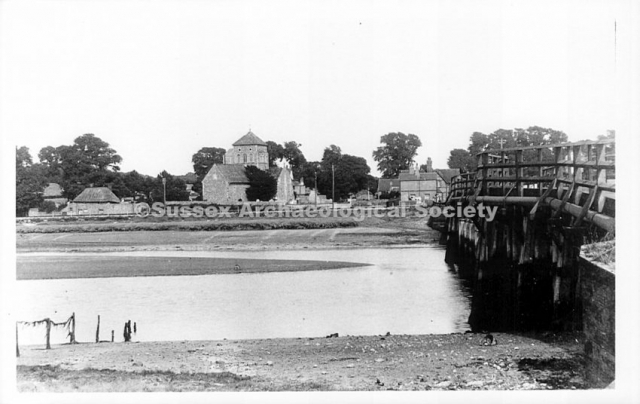 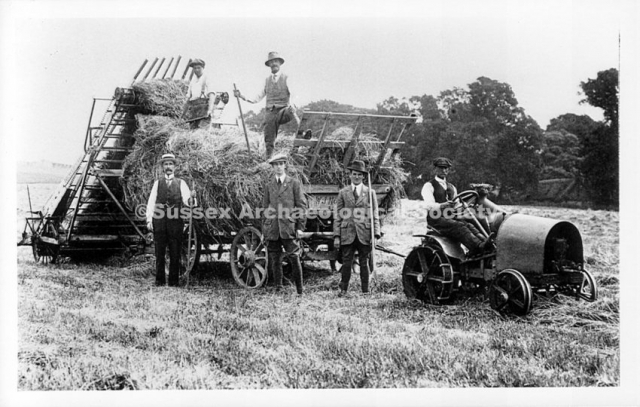 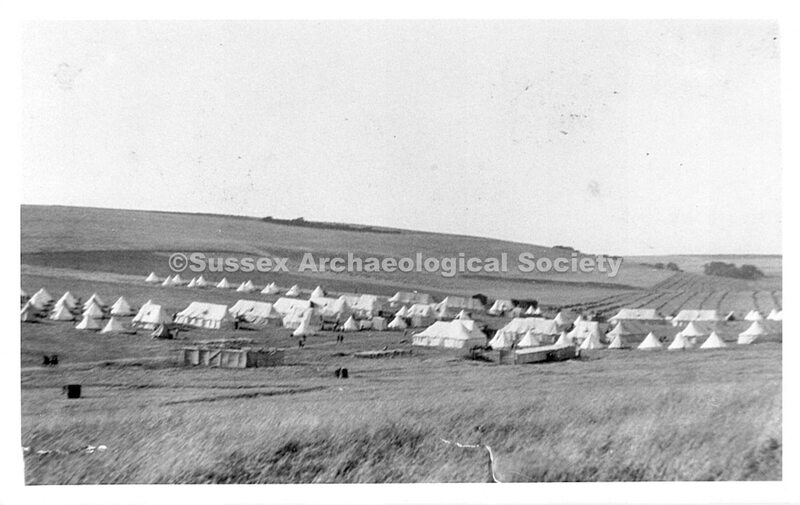 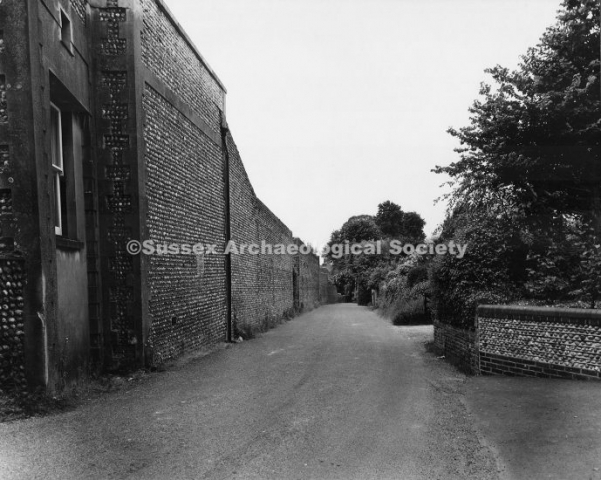 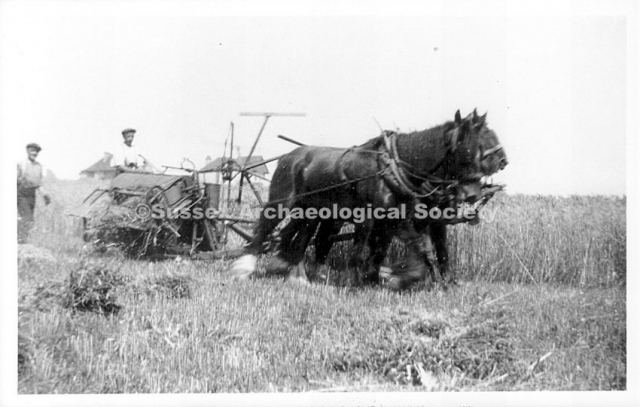 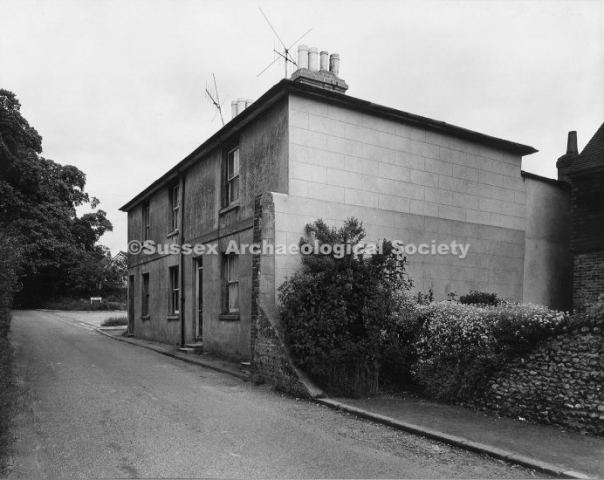 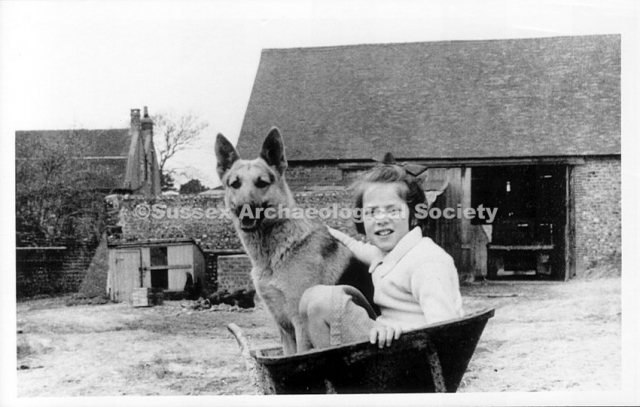 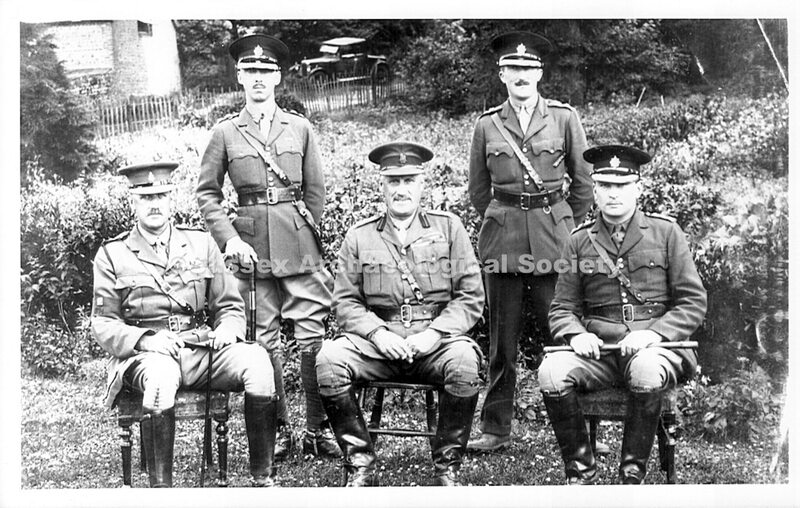 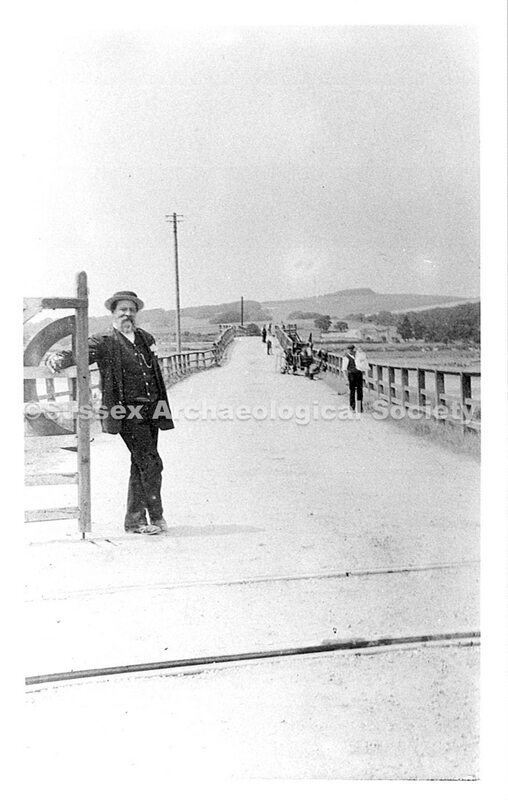 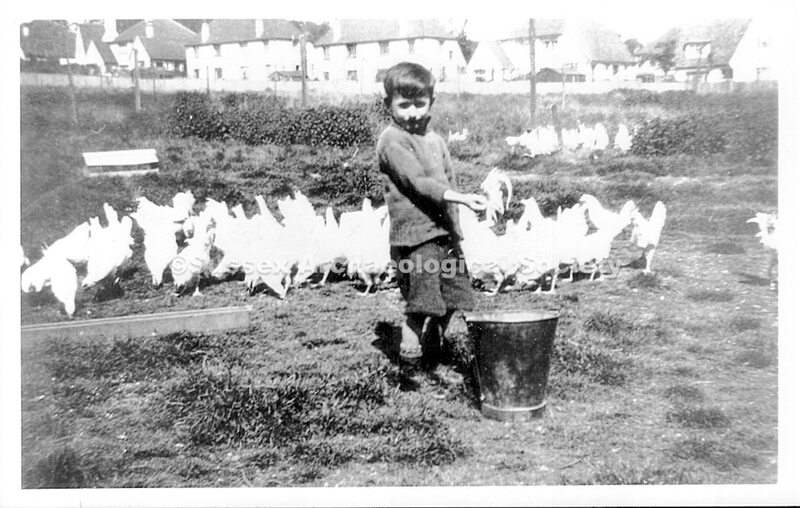 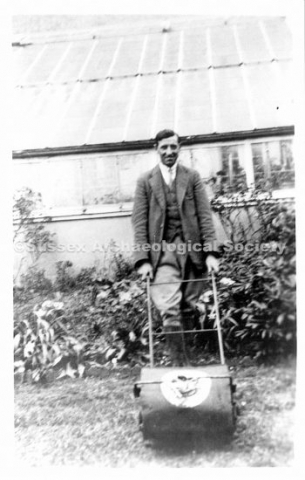 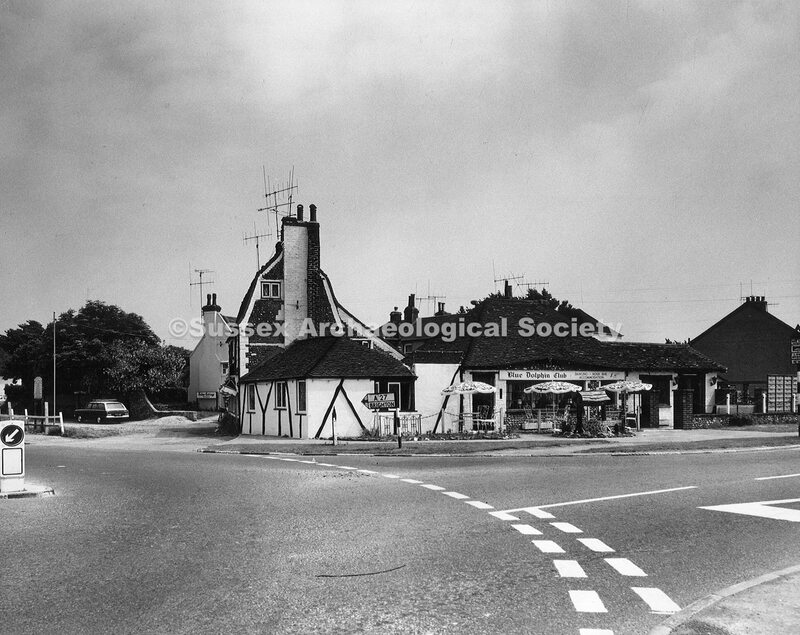 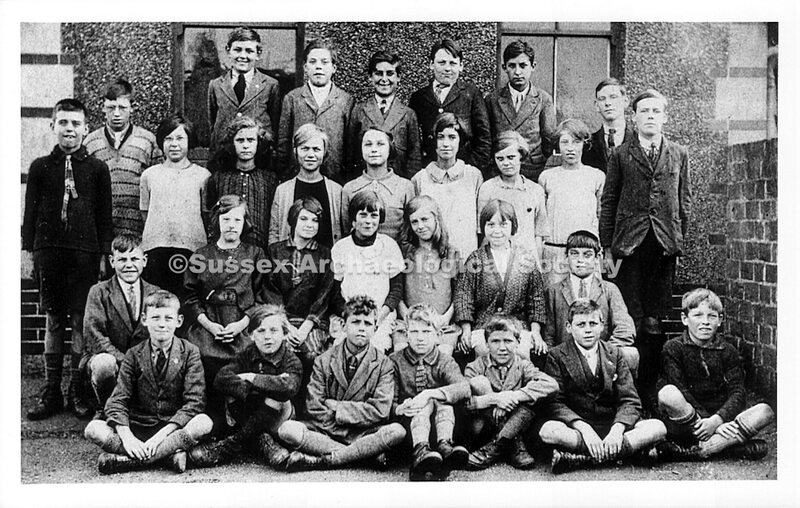 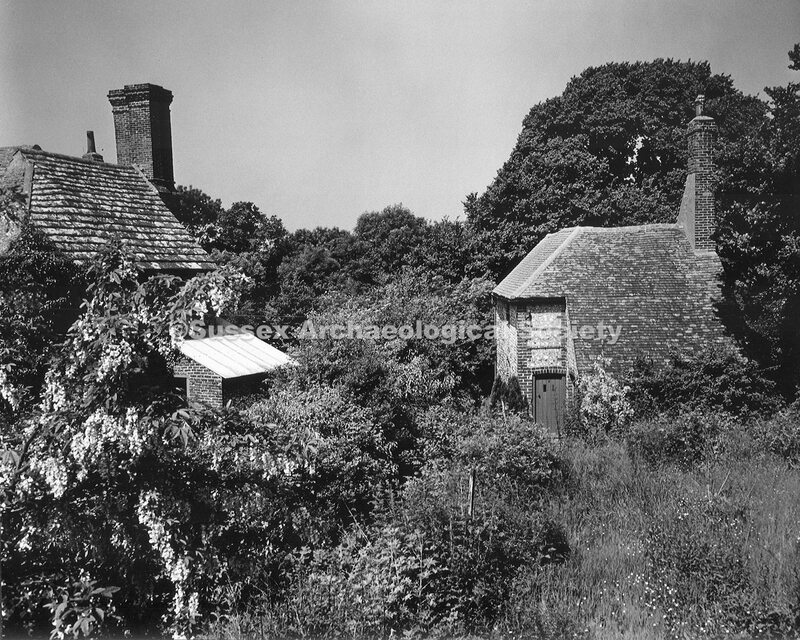 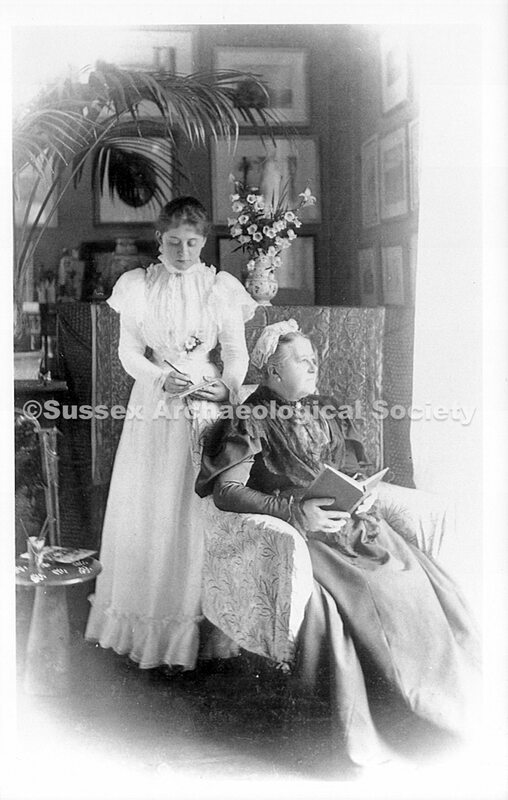 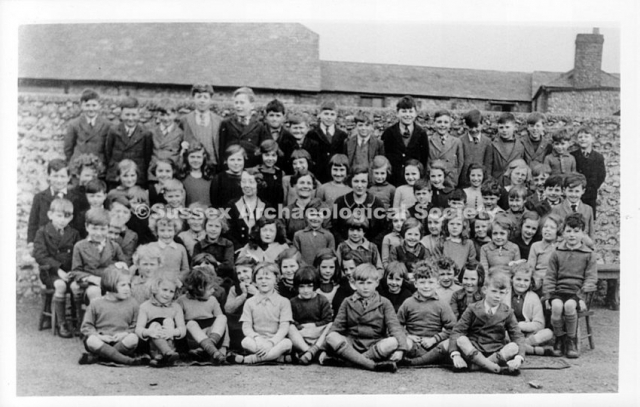 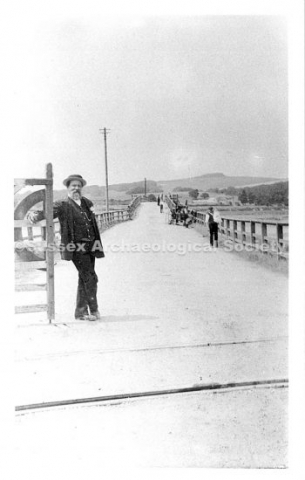 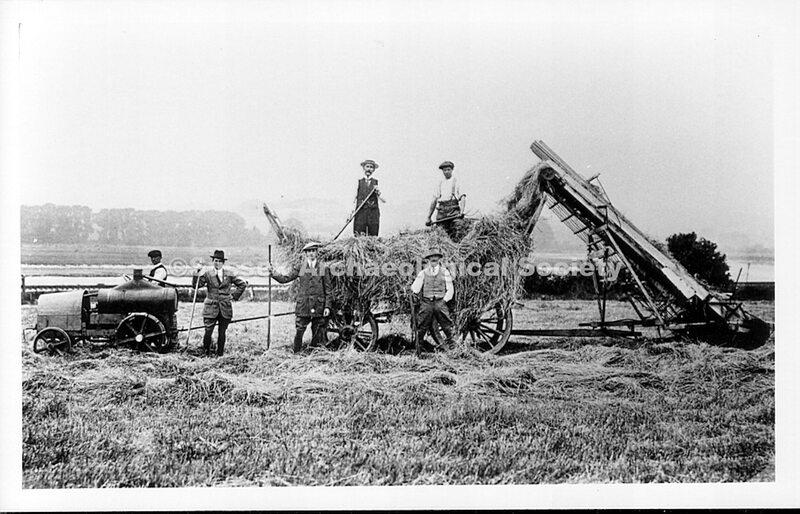 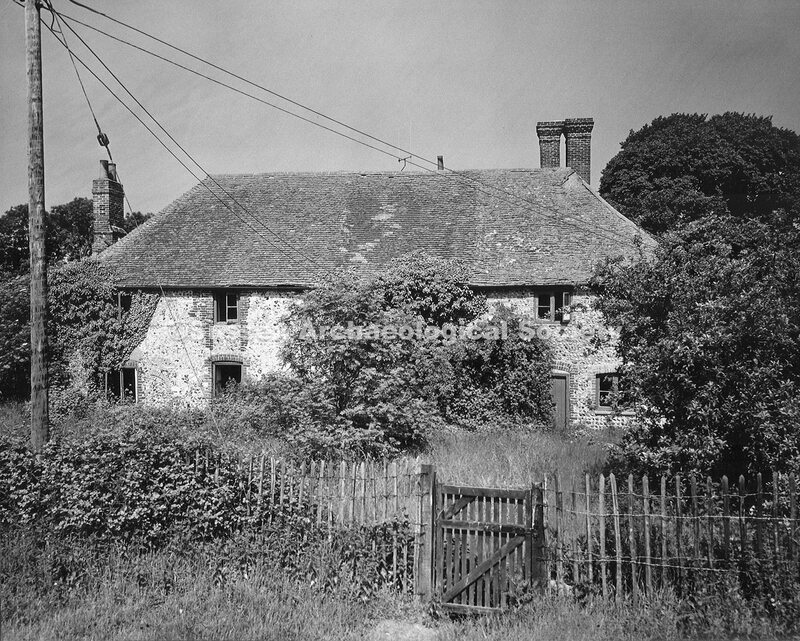 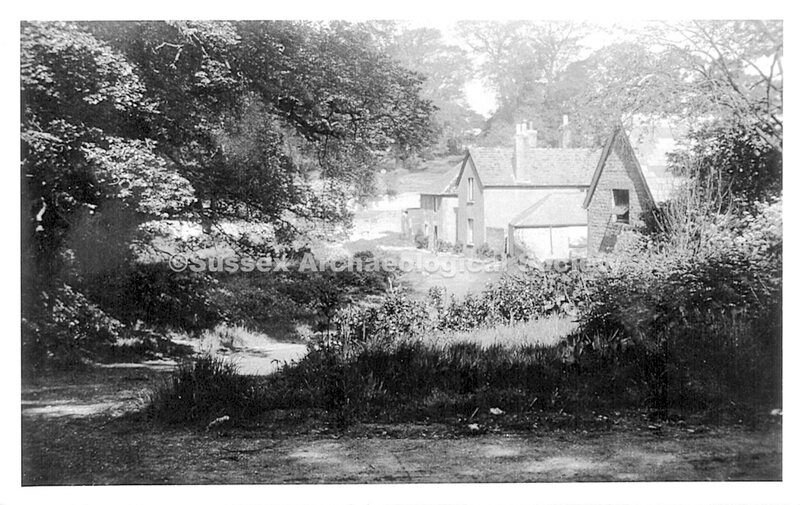 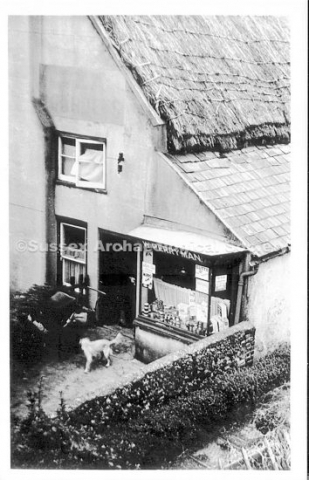 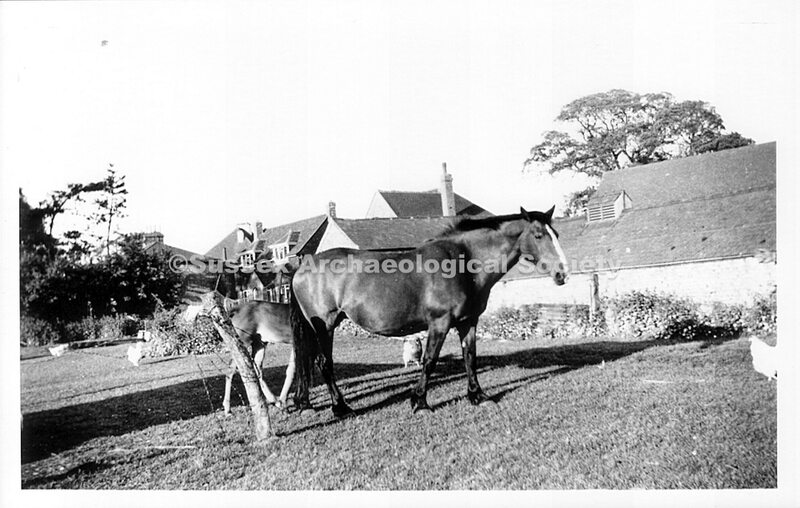 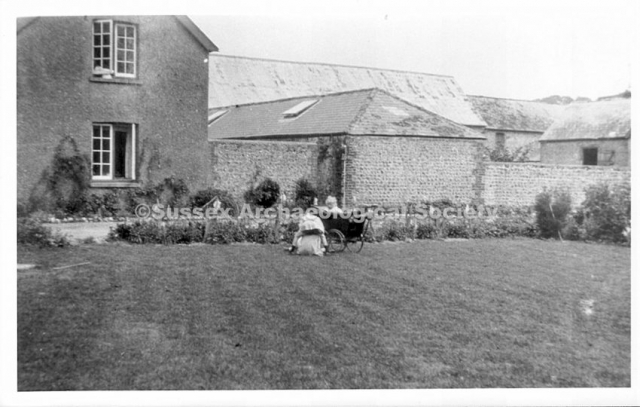 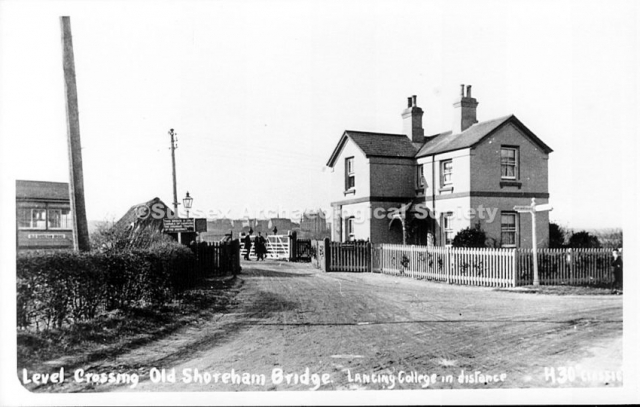 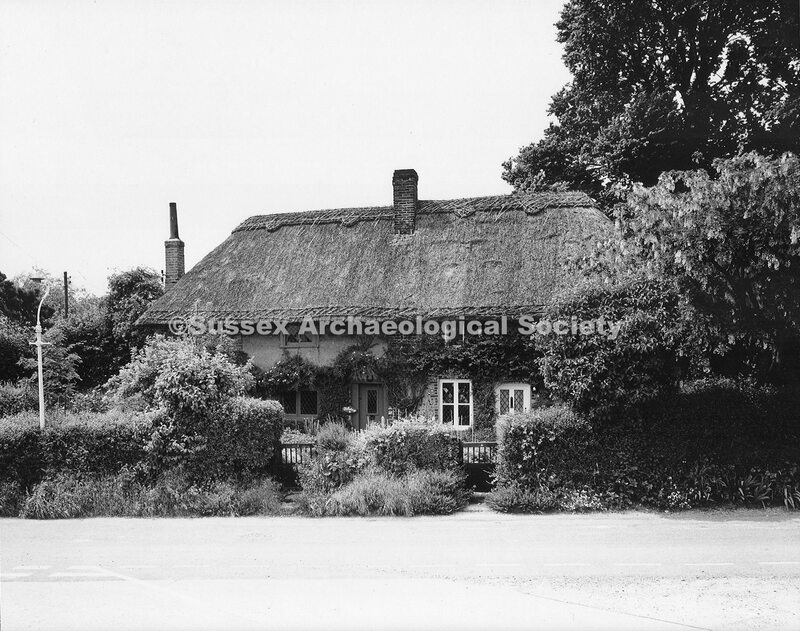 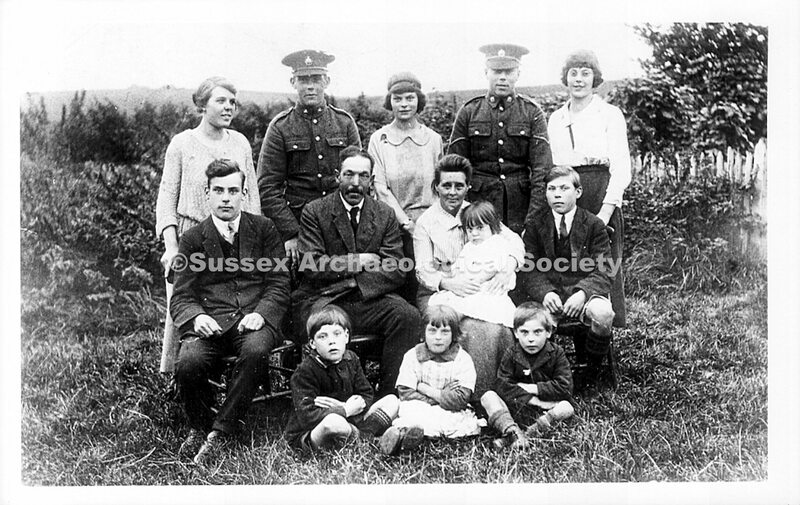 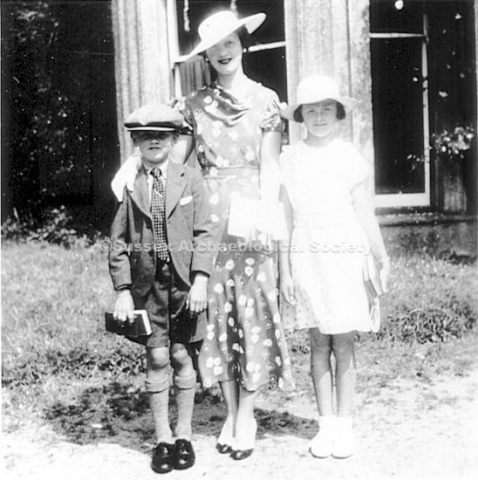 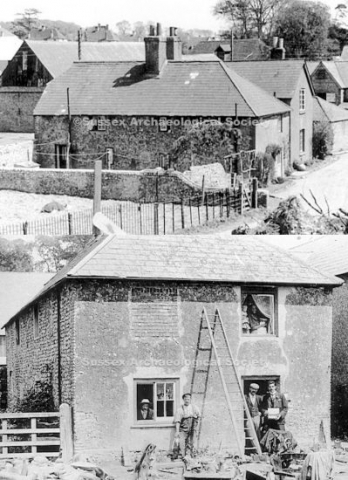 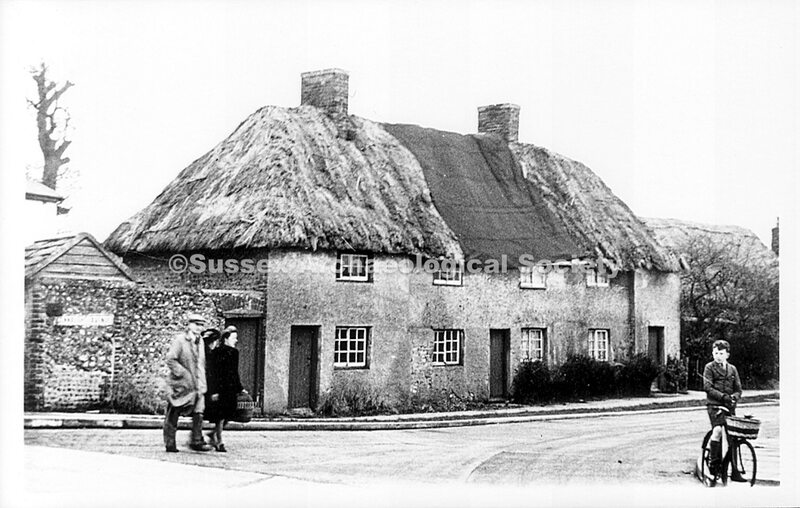 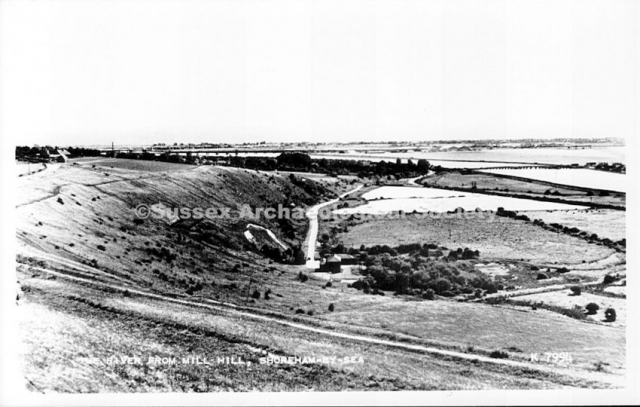 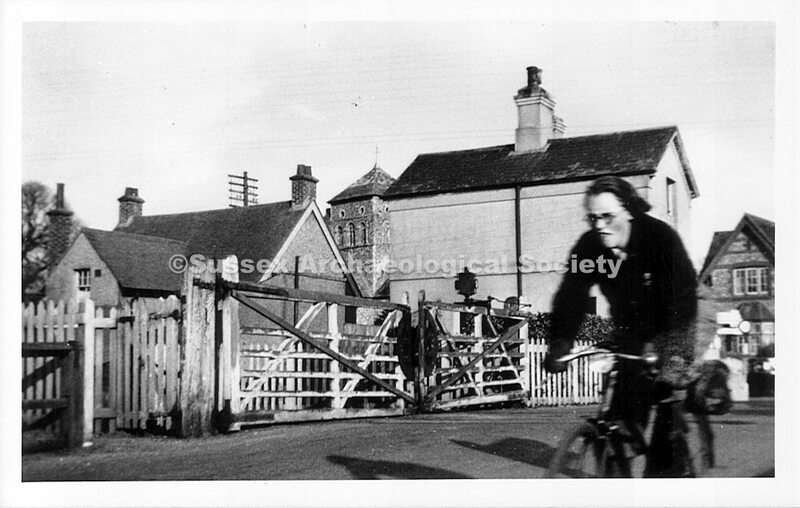 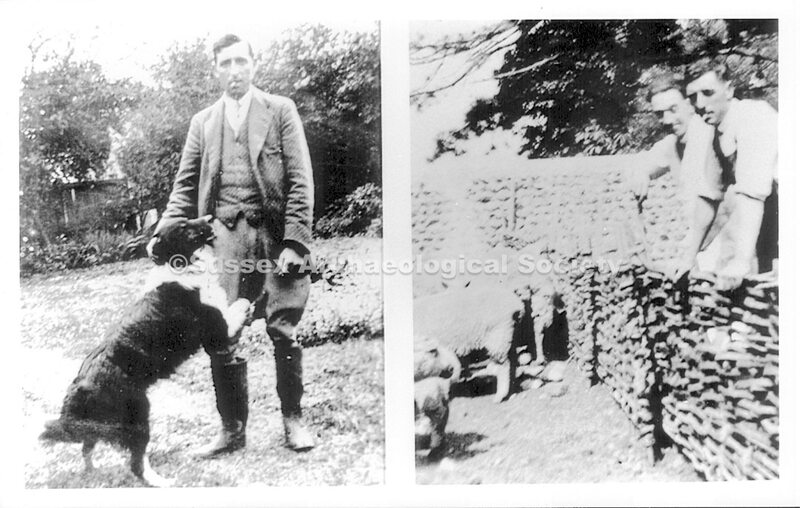 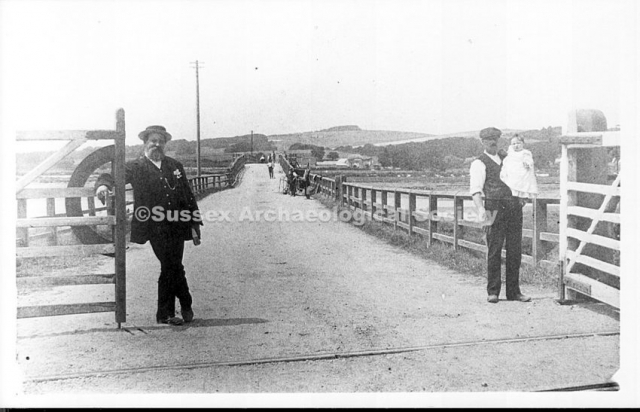 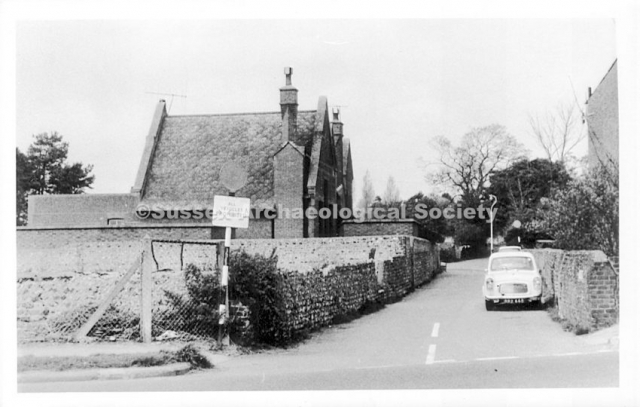 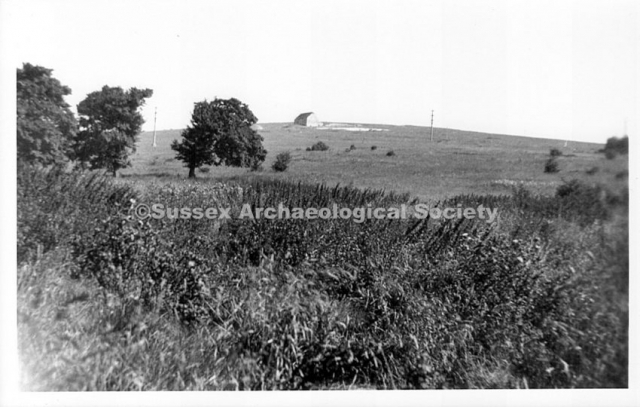 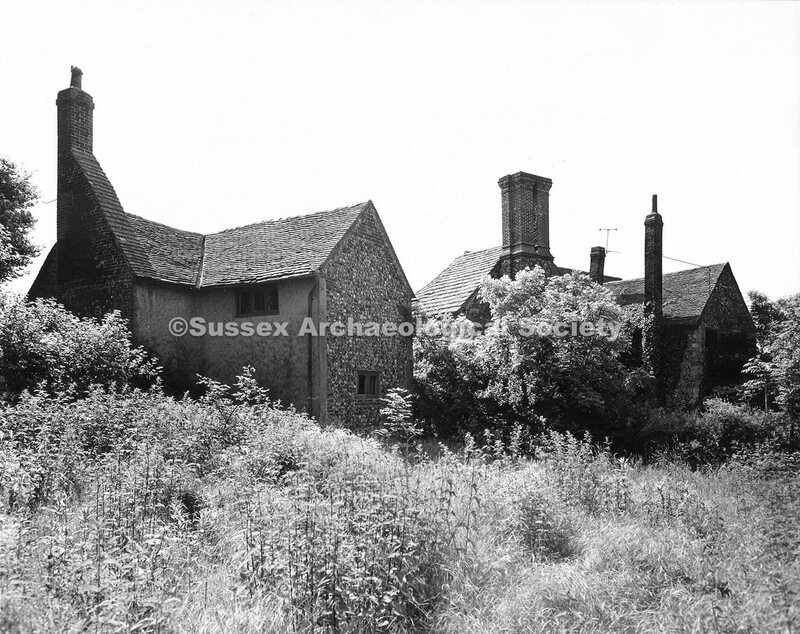 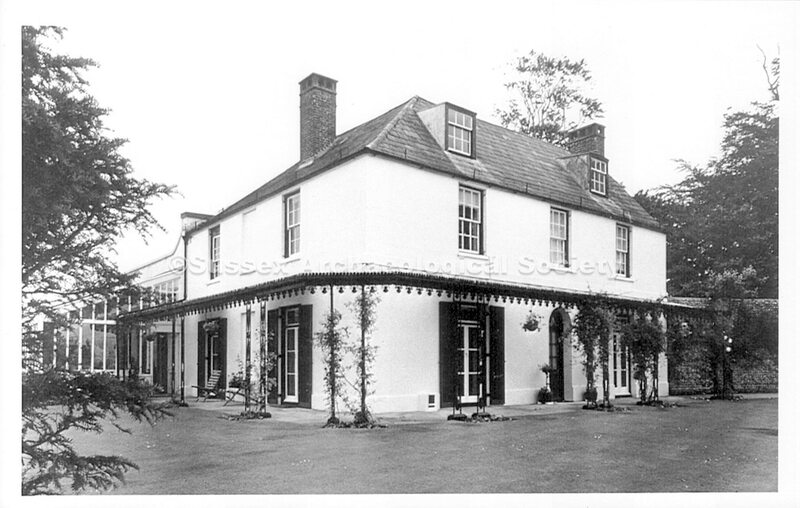 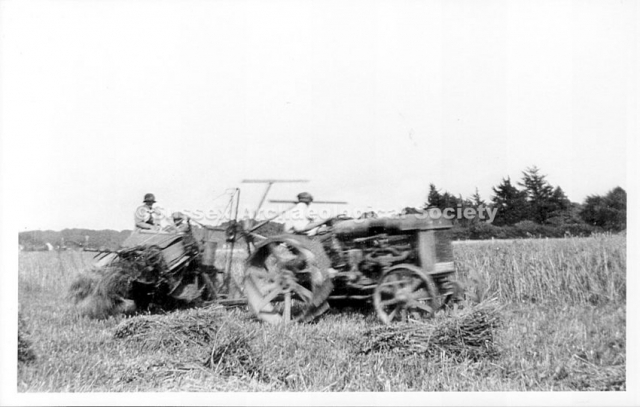 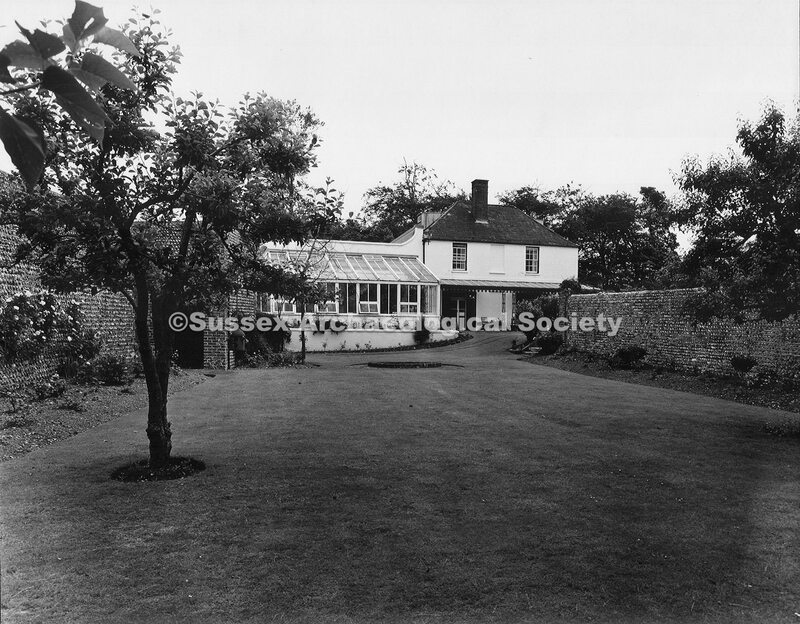 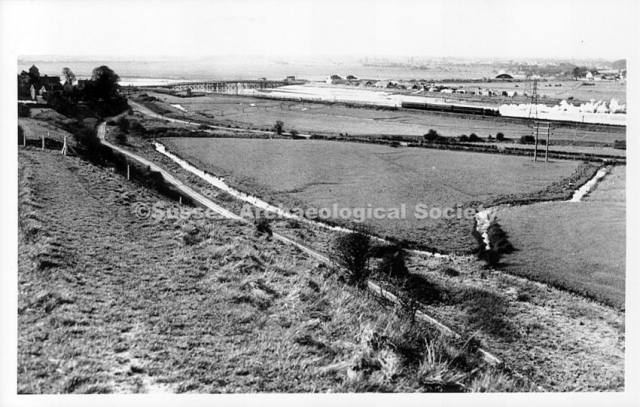 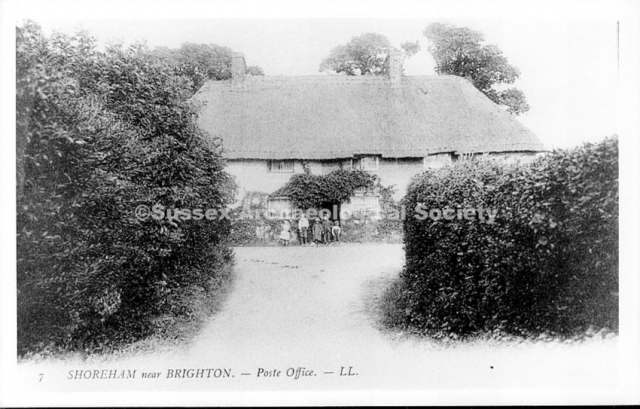 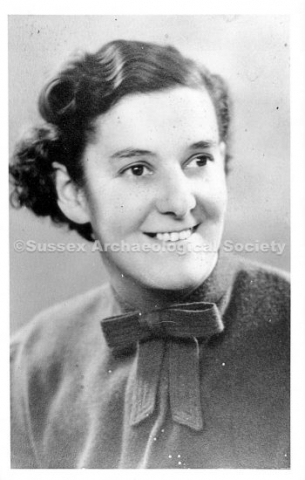 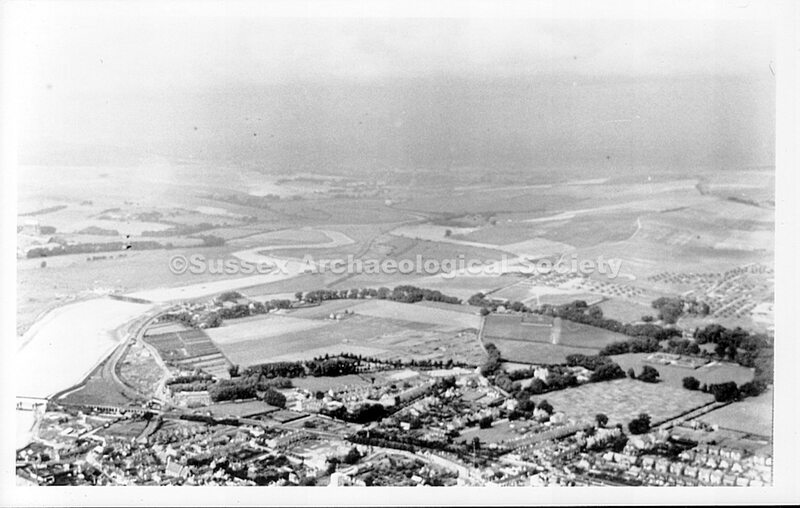 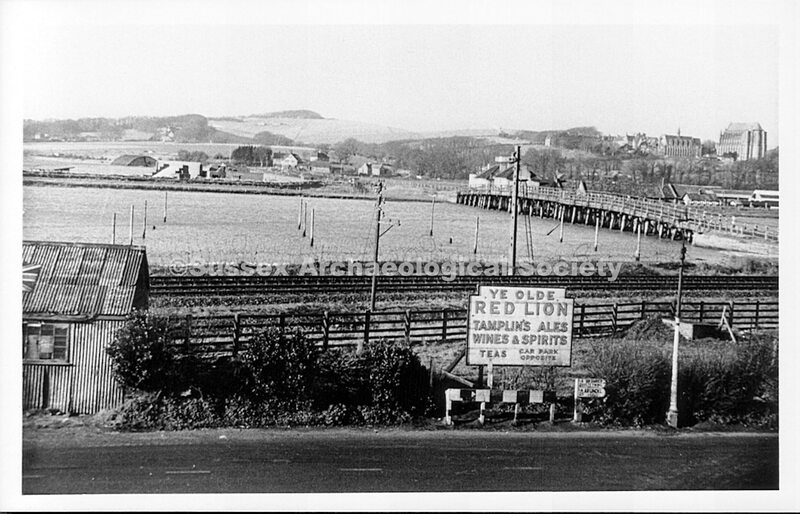 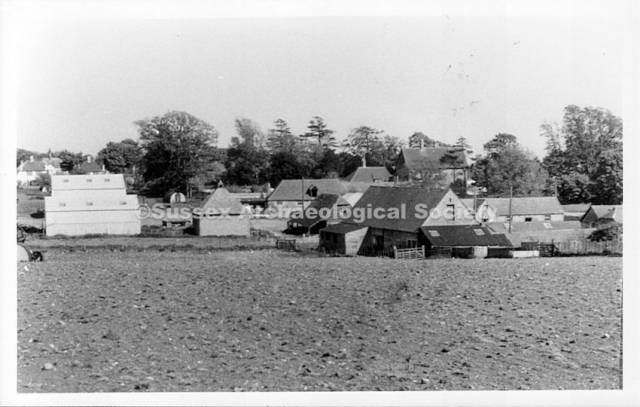 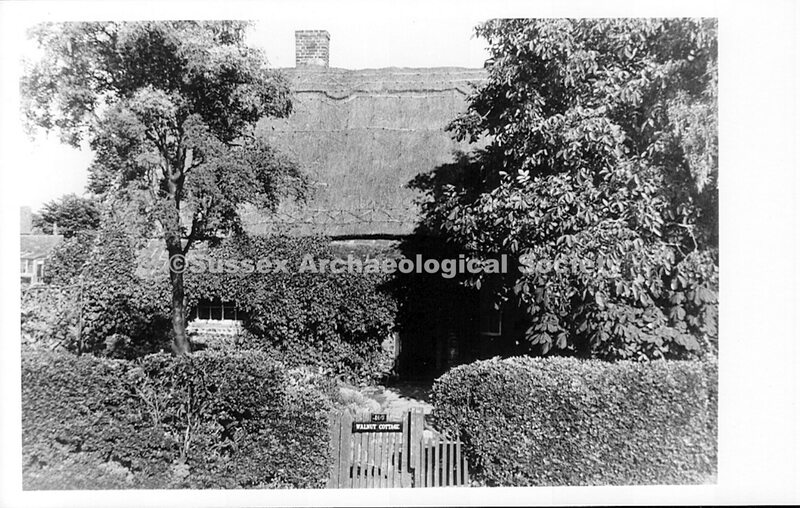 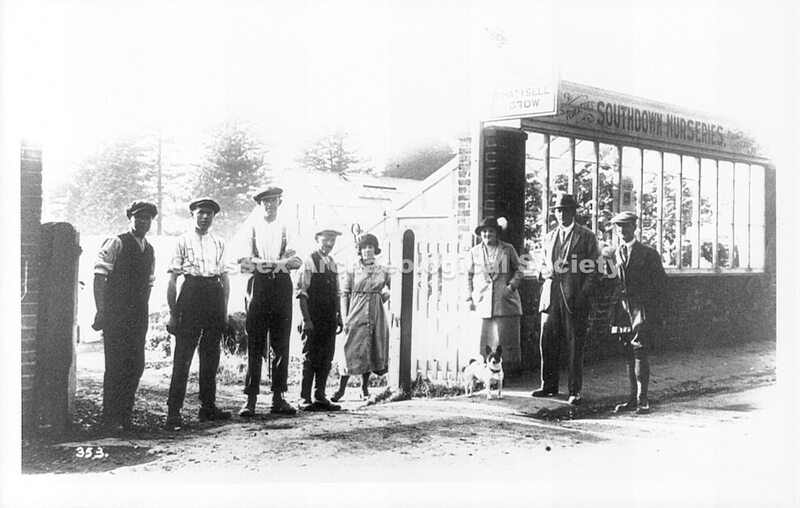 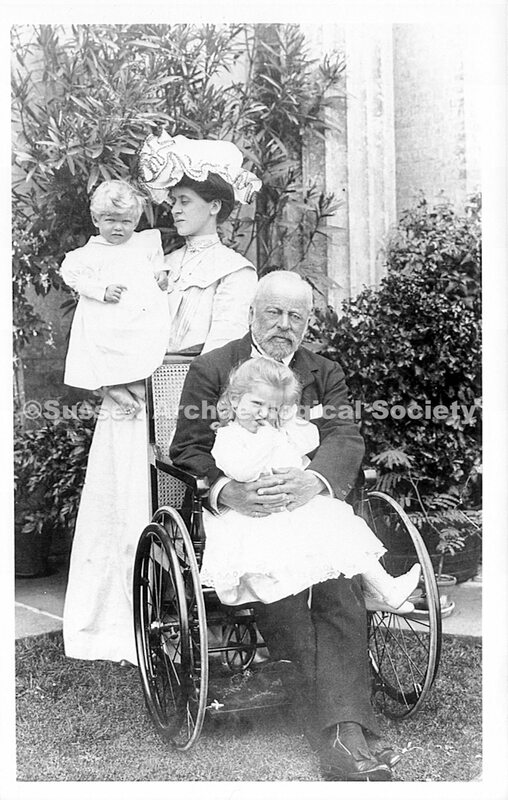 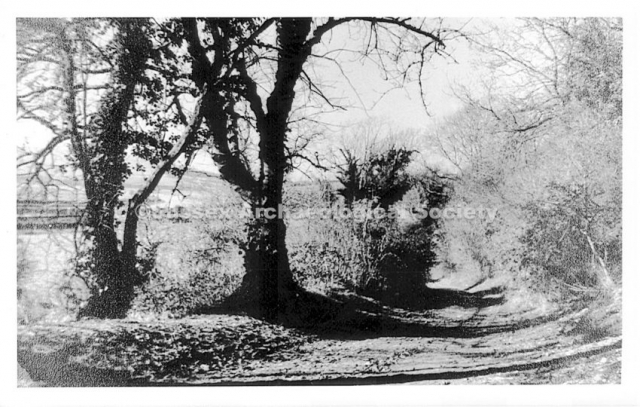 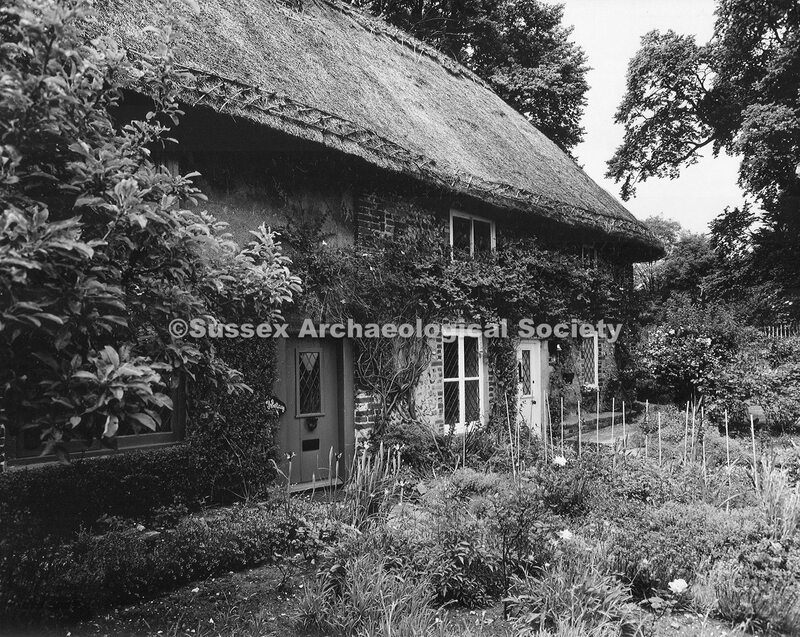 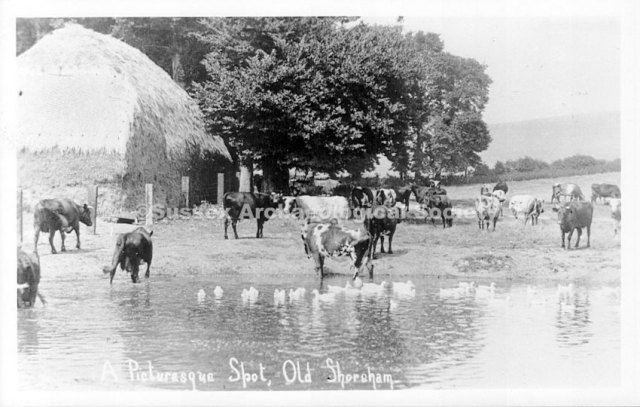 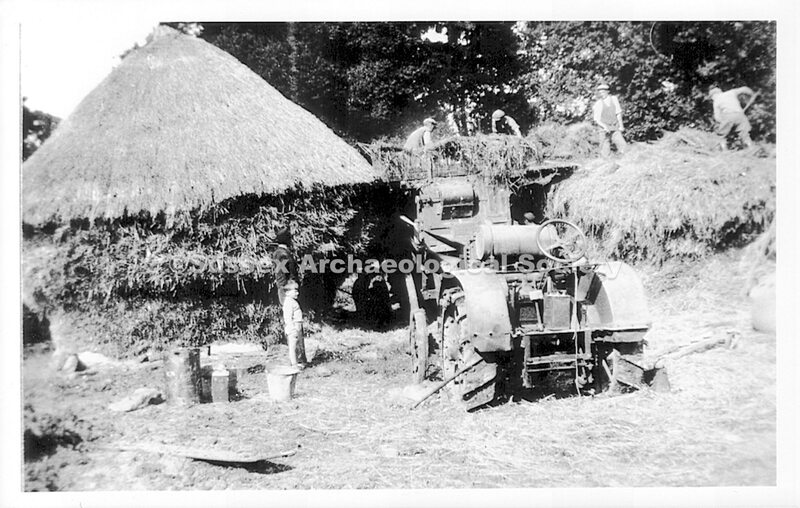 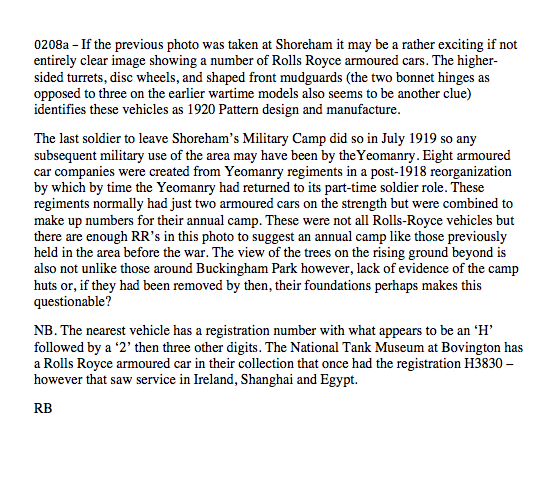 Bob Hill, a local historian, concentrated much of his research work and photo collections on his beloved Old Shoreham. 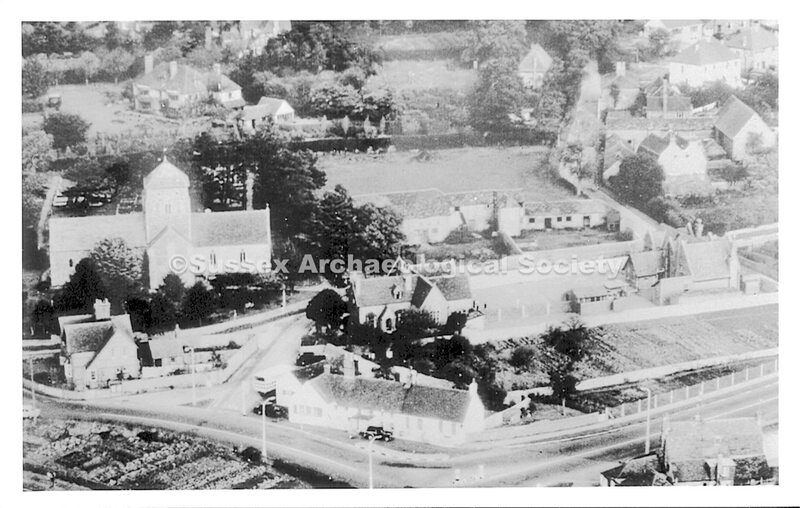 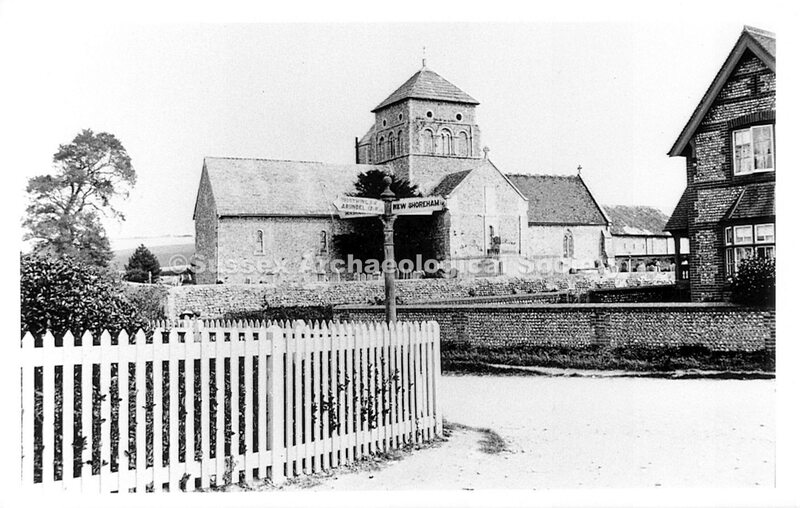 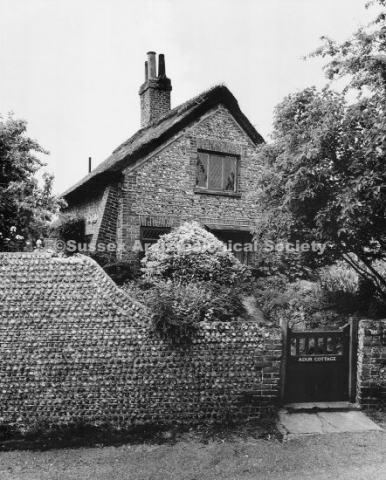 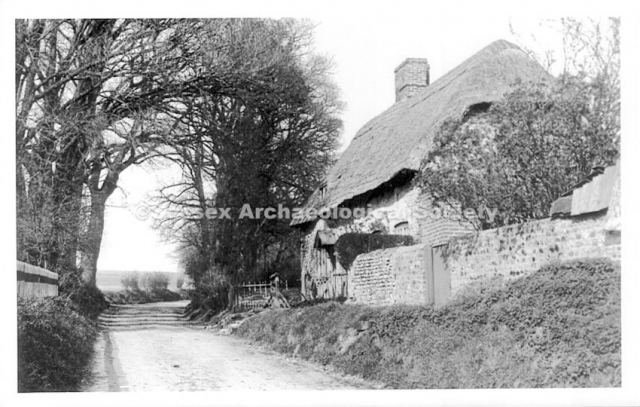 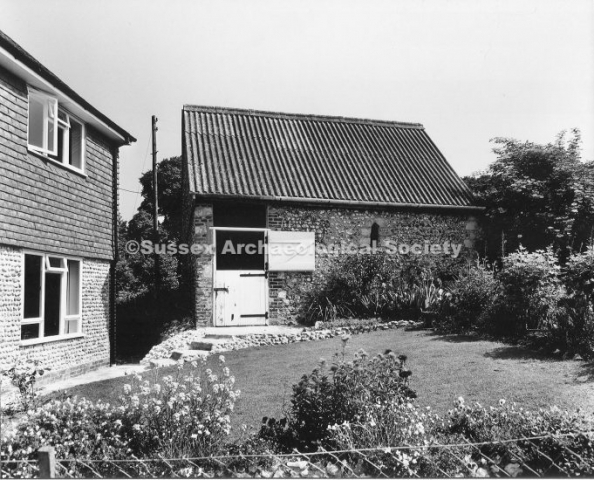 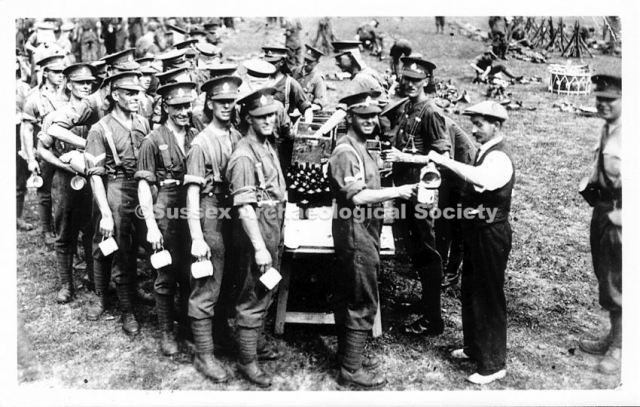 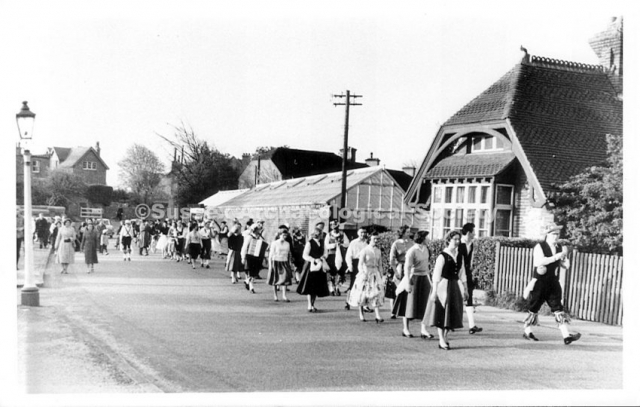 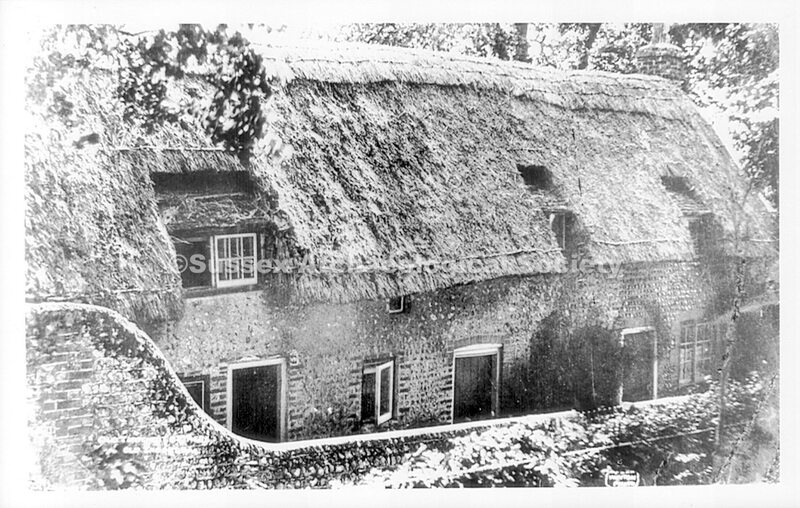 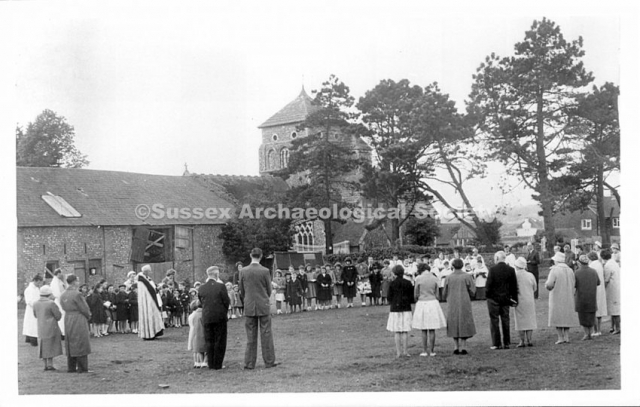 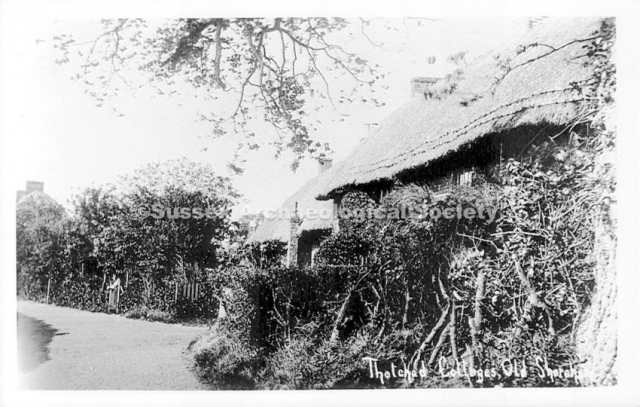 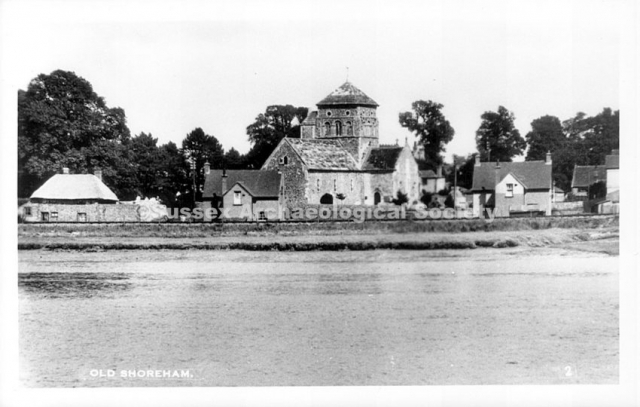 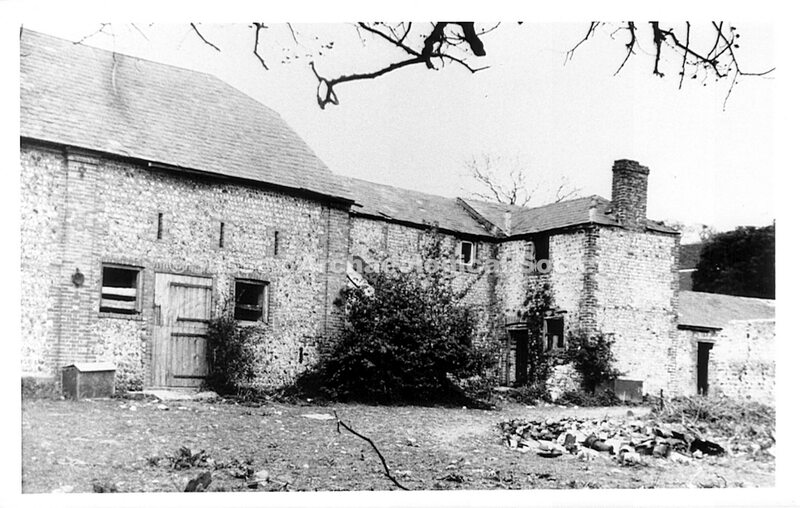 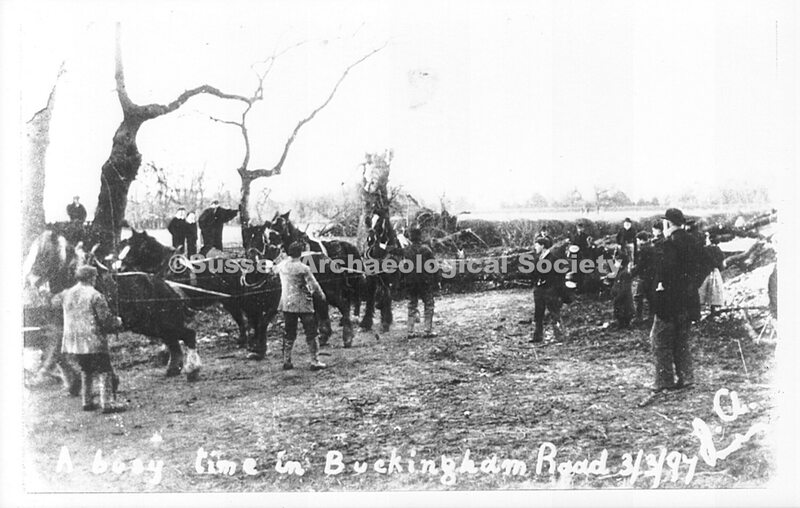 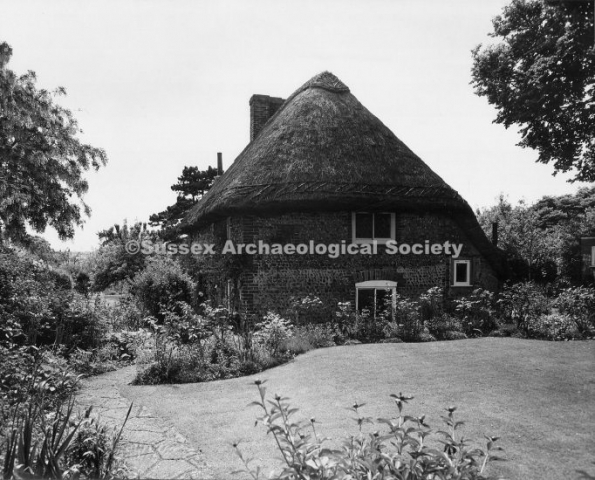 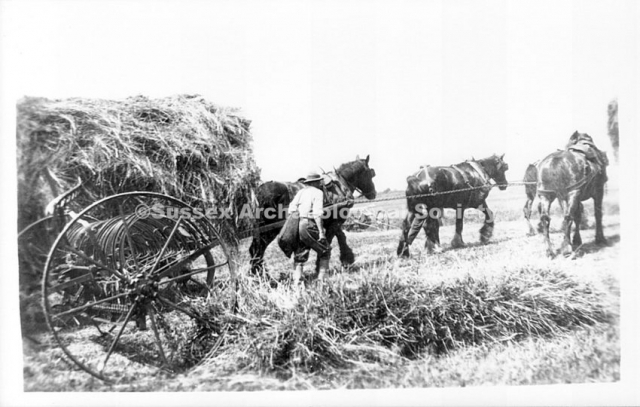 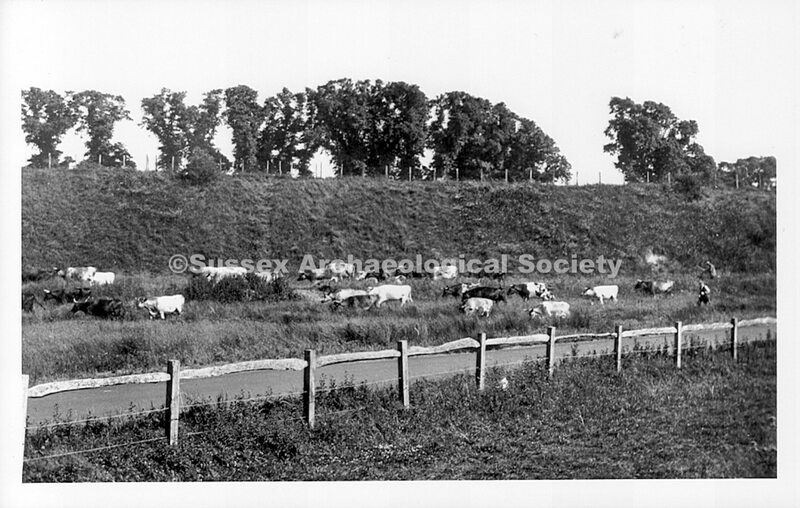 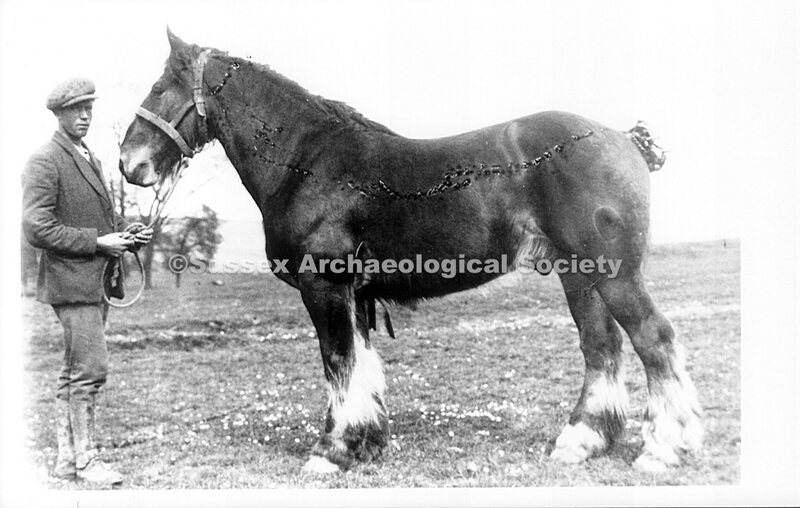 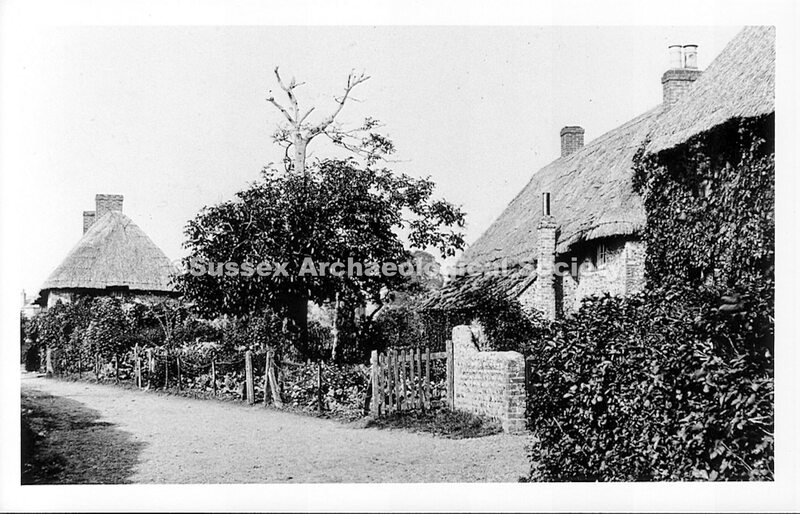 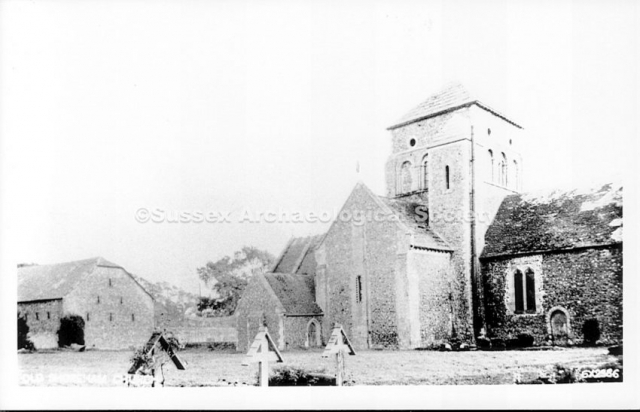 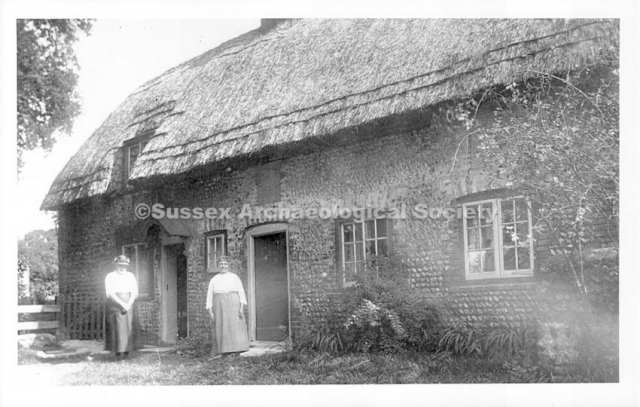 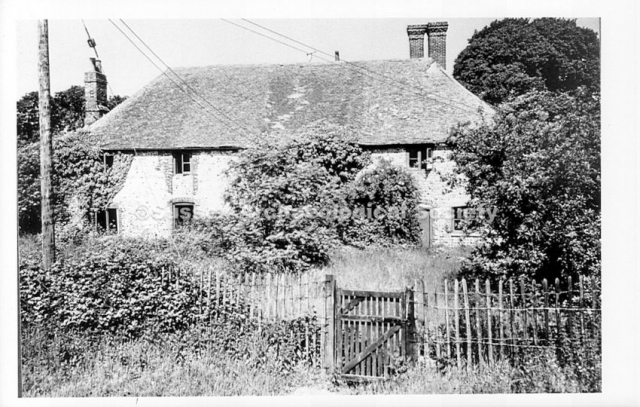 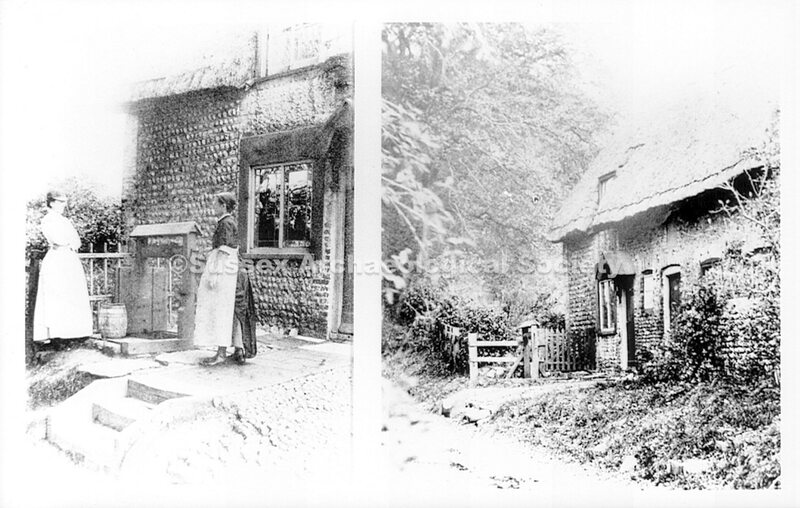 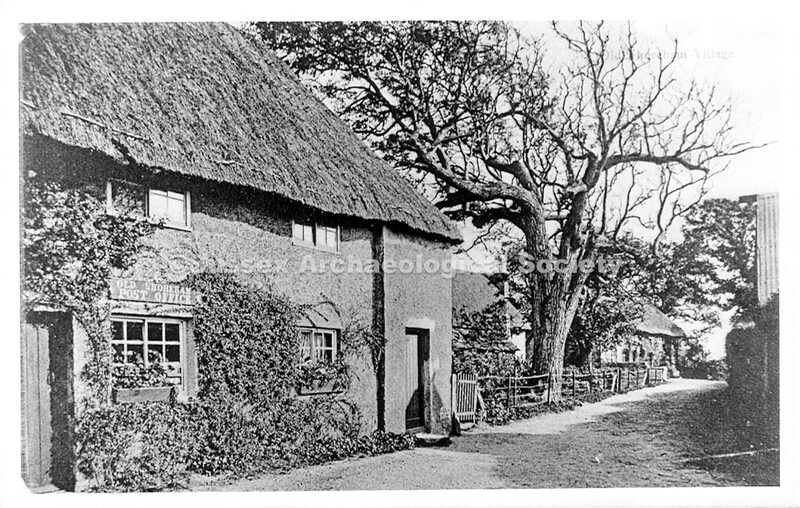 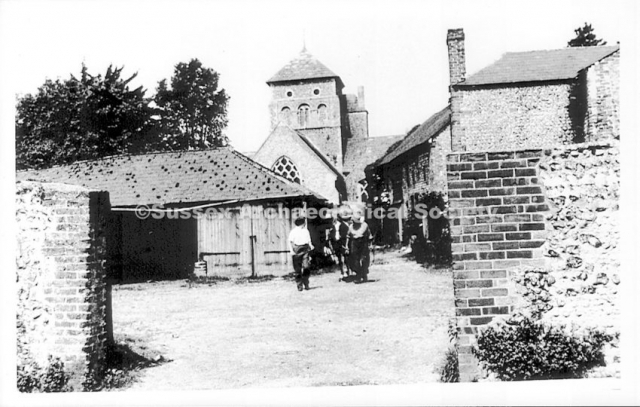 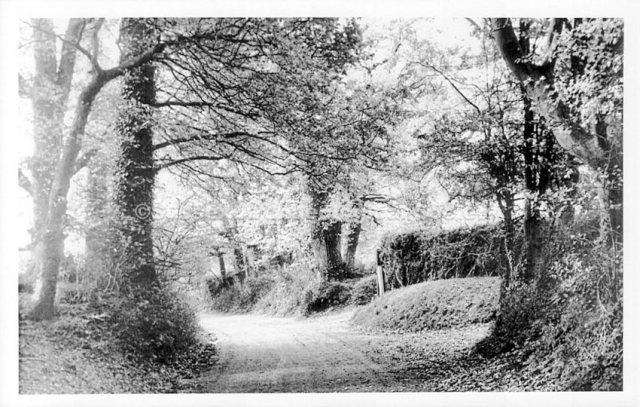 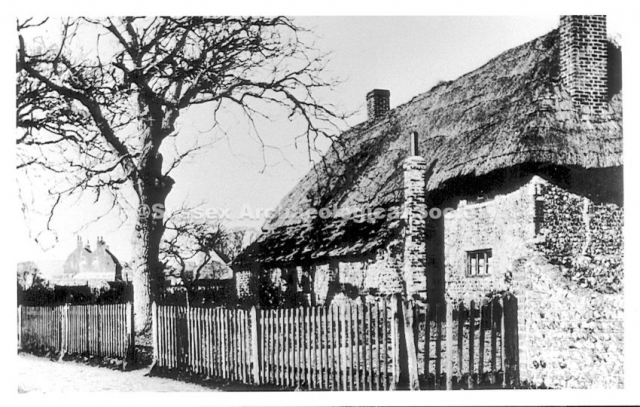 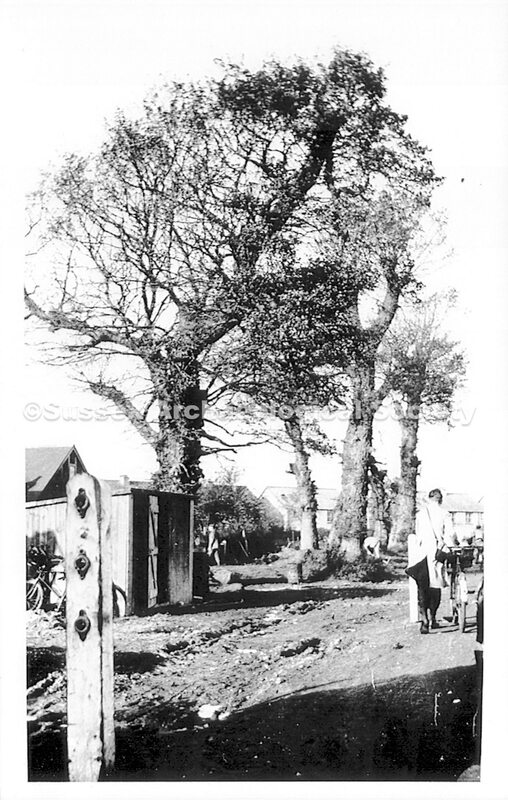 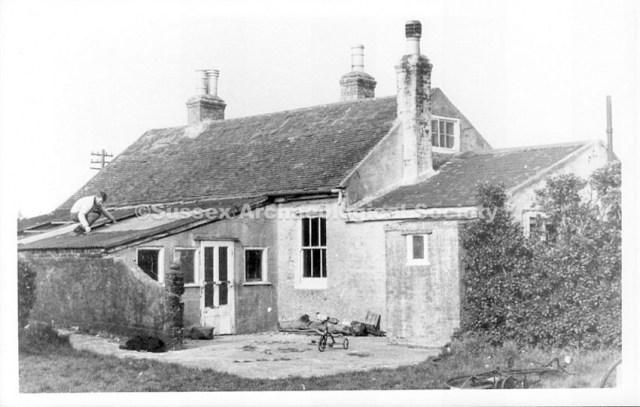 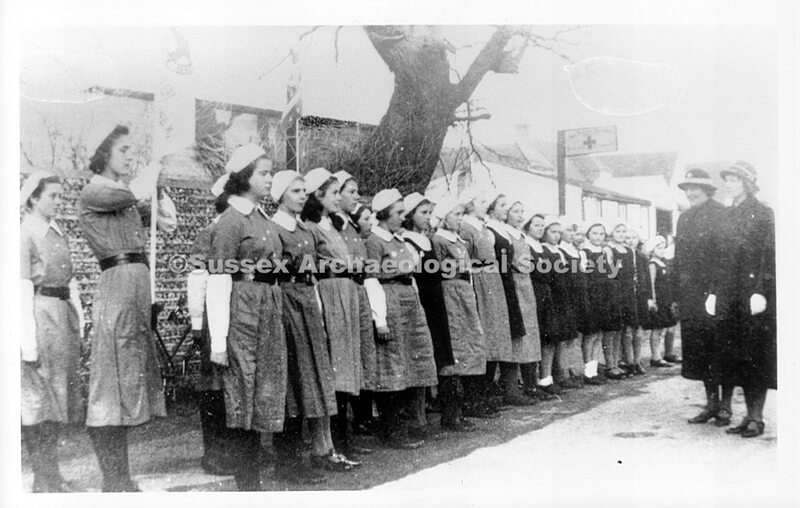 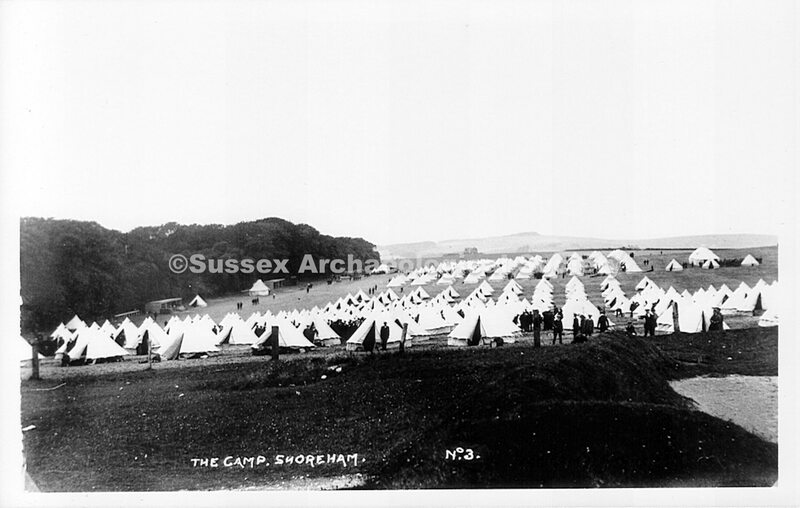 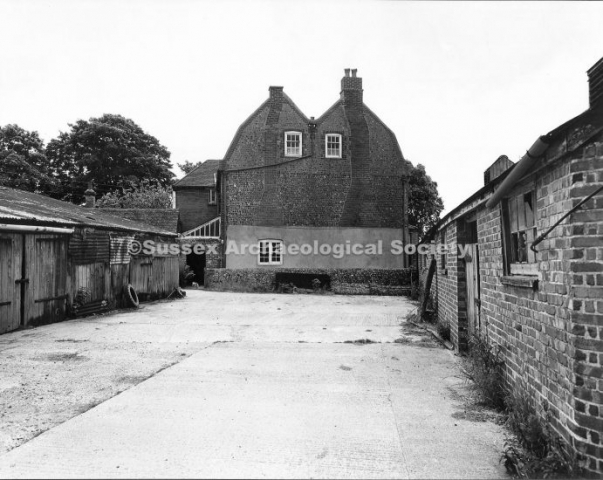 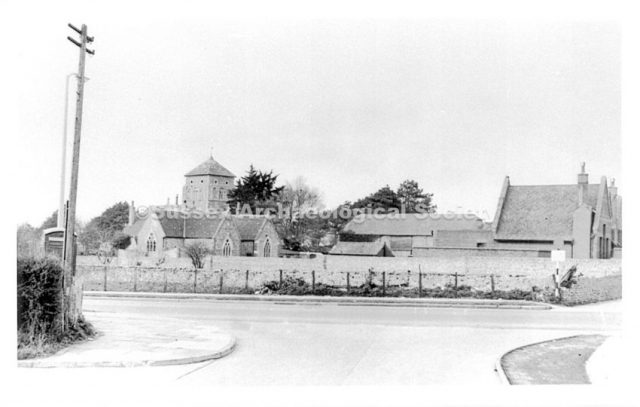 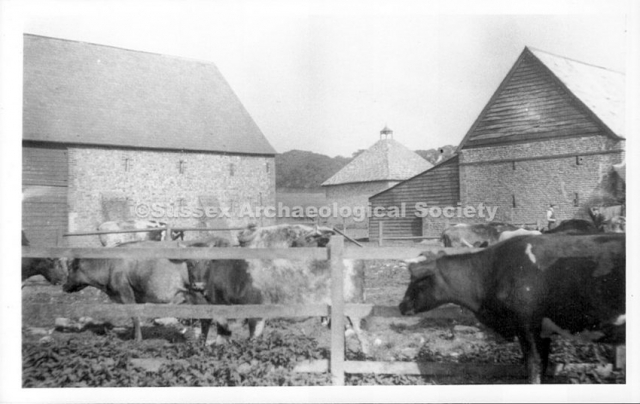 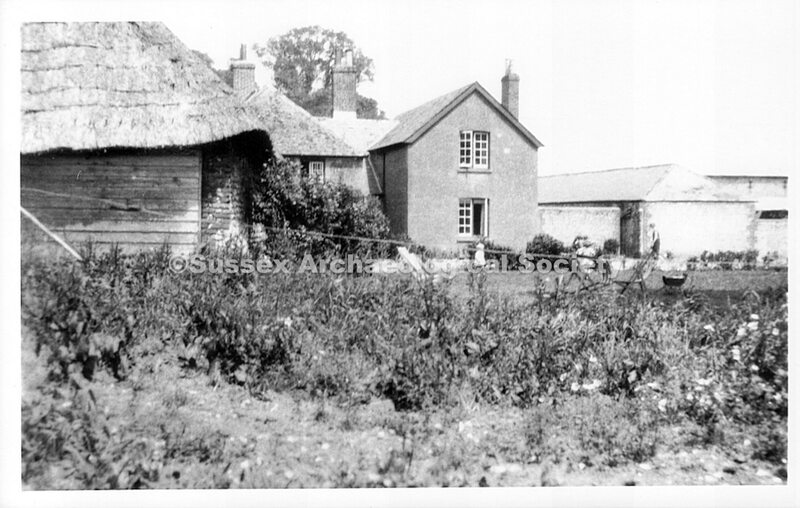 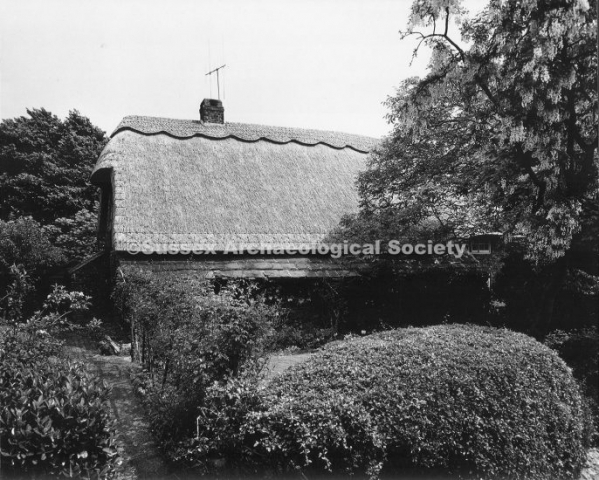 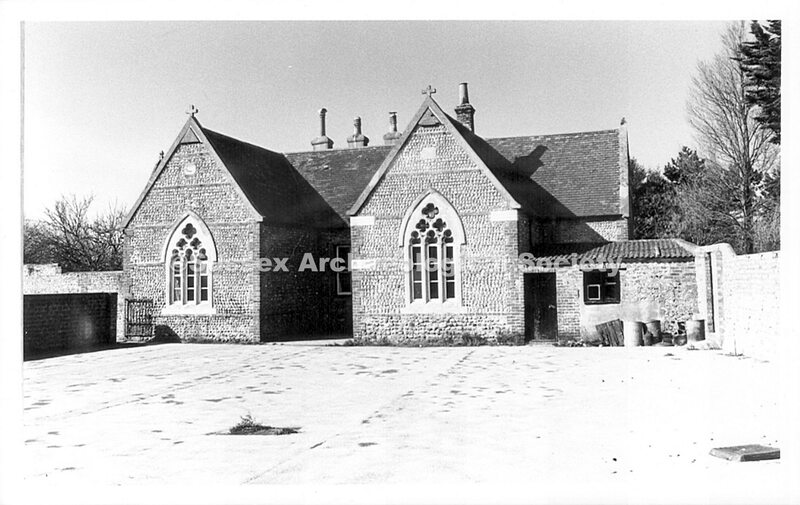 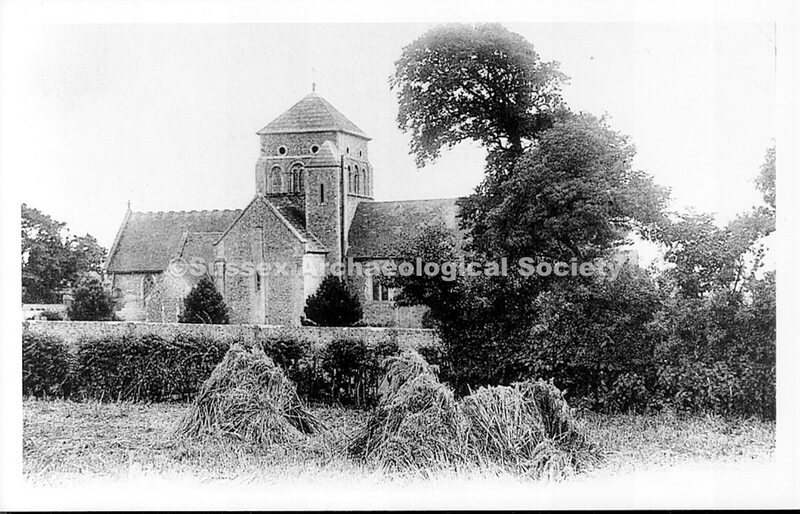 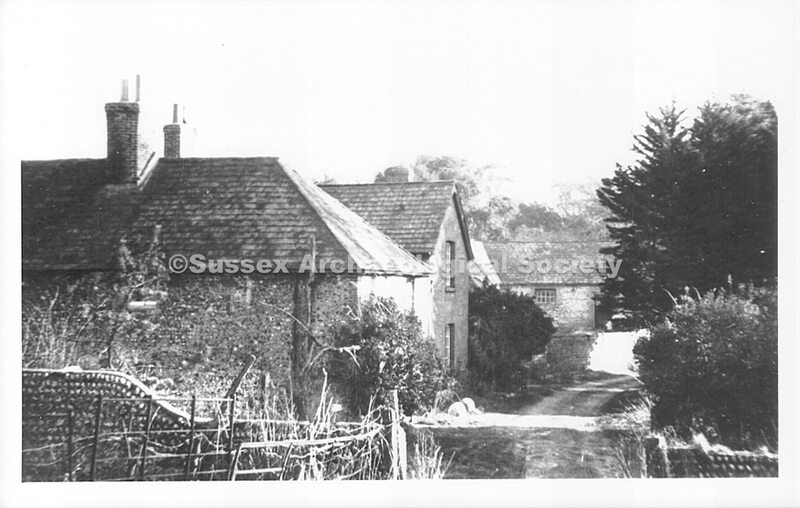 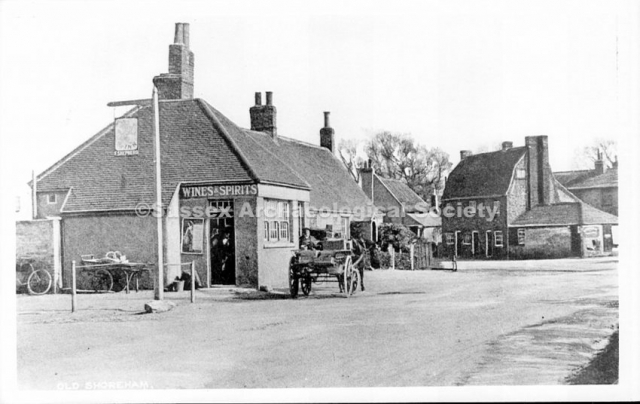 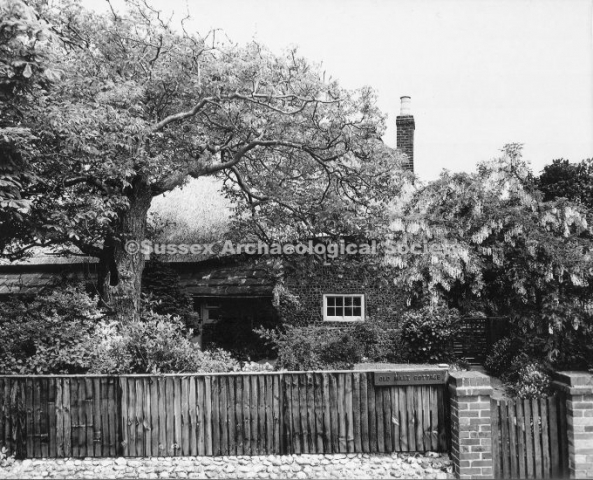 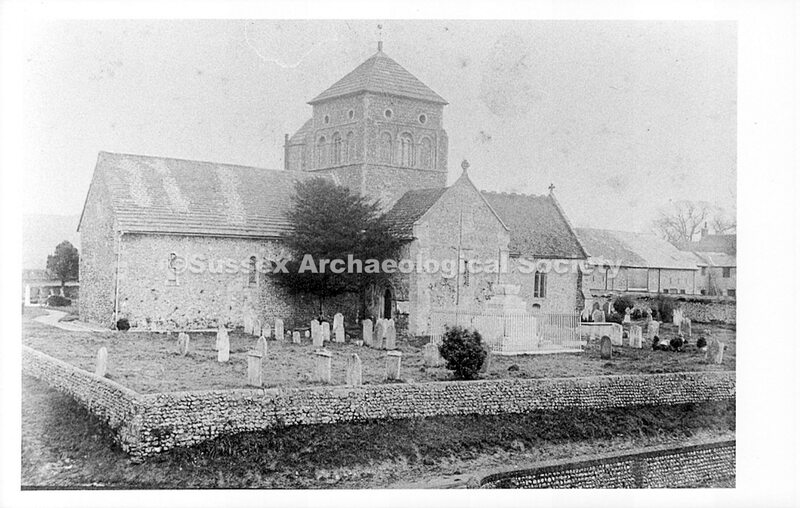 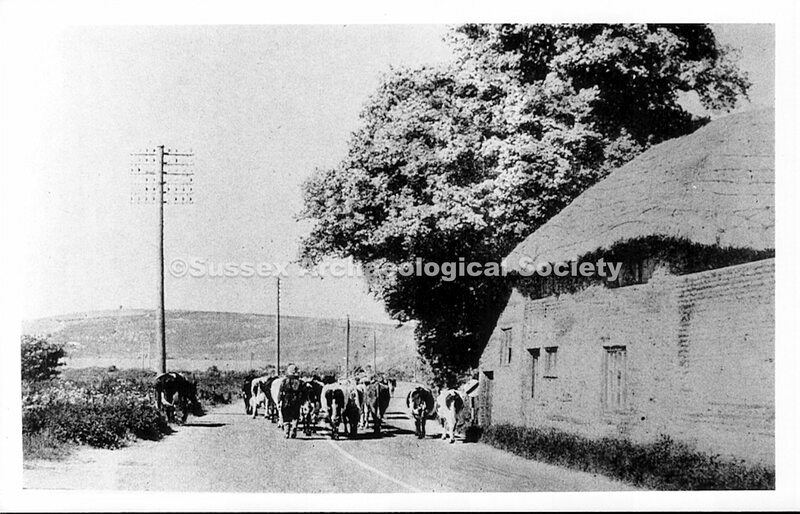 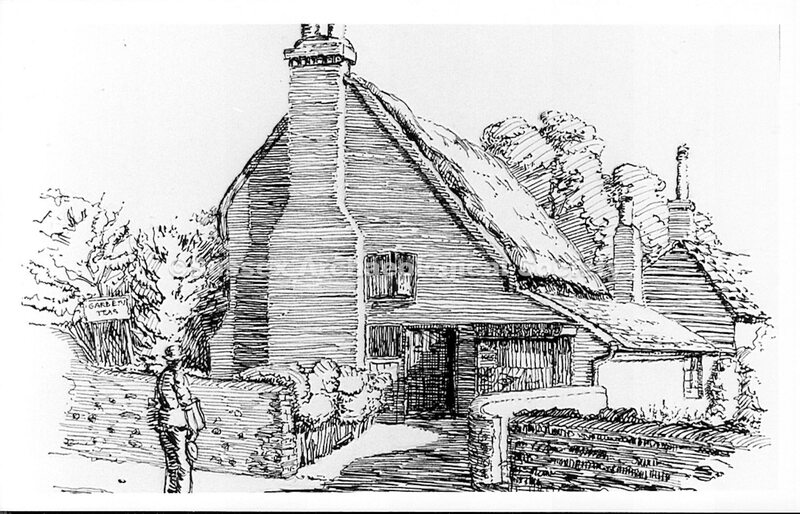 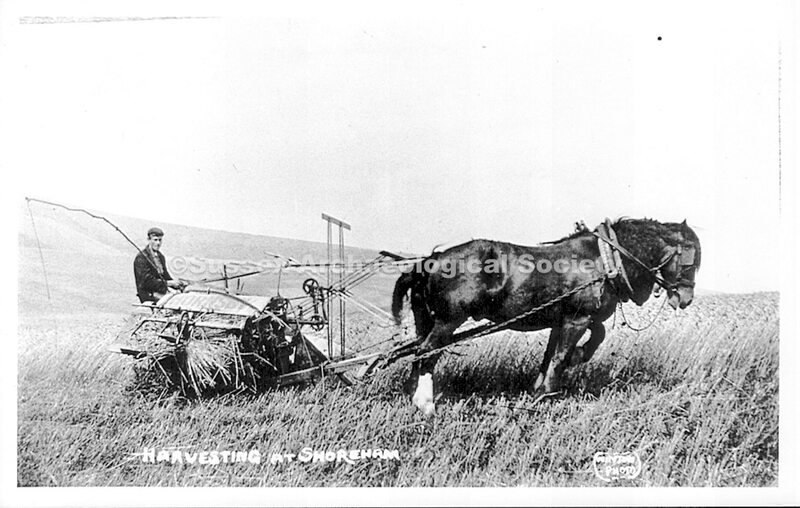 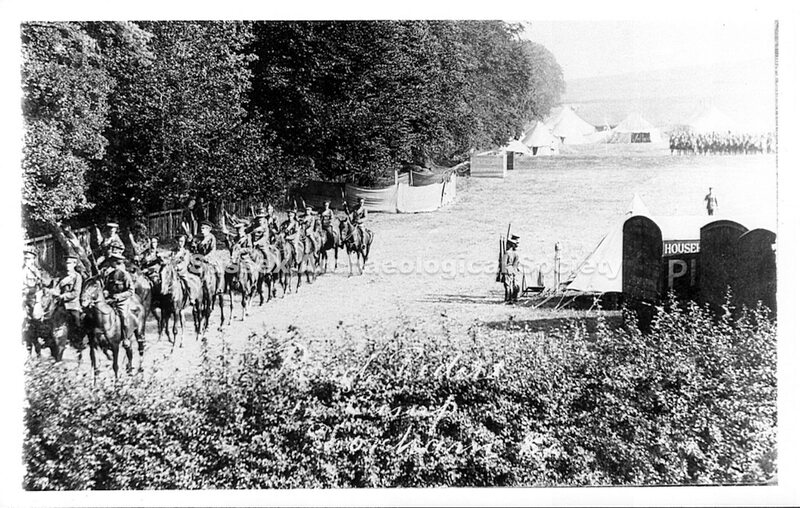 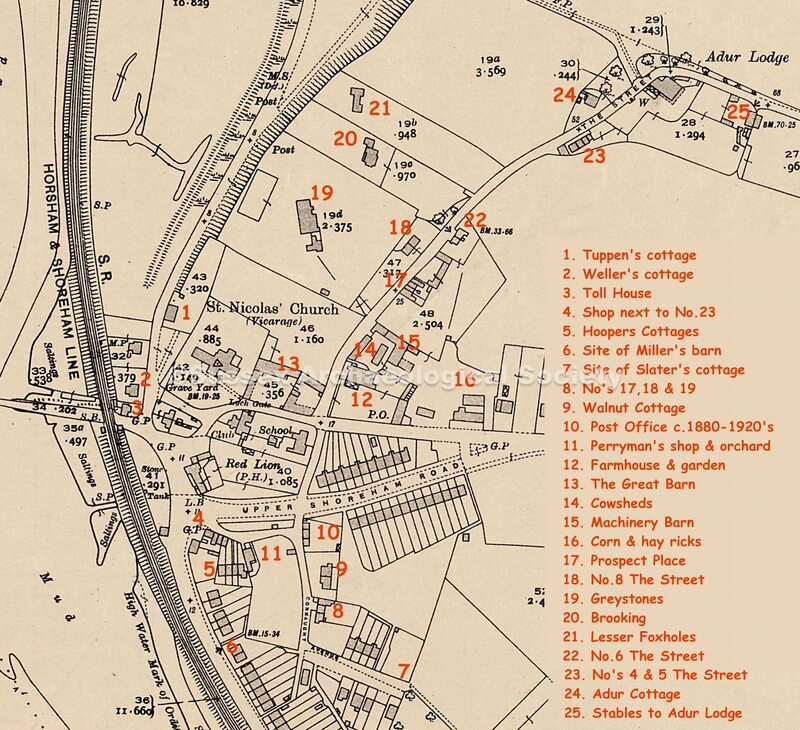 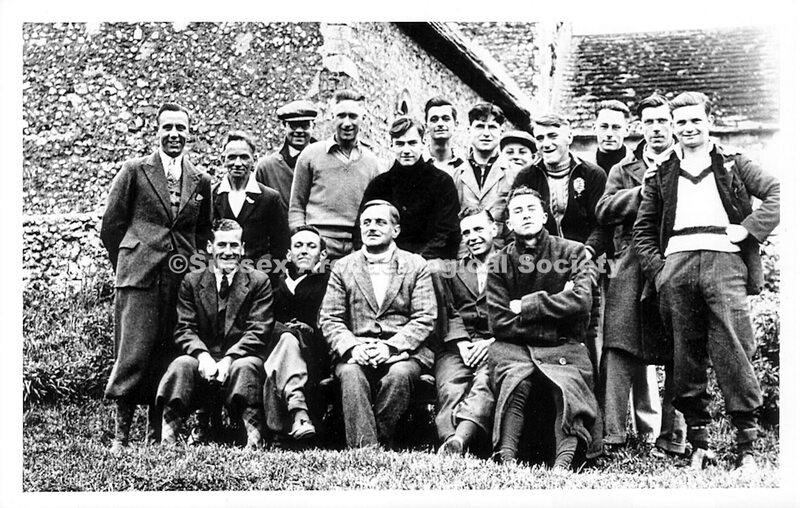 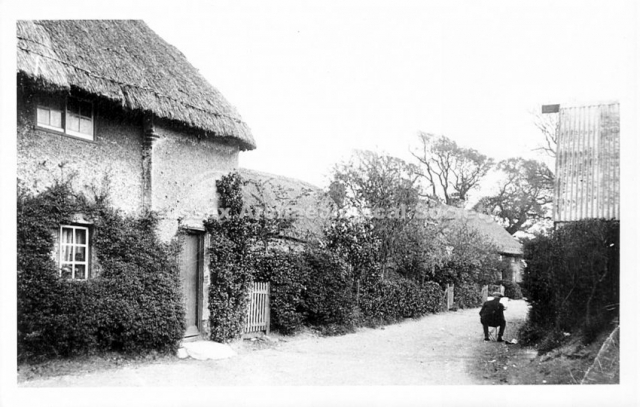 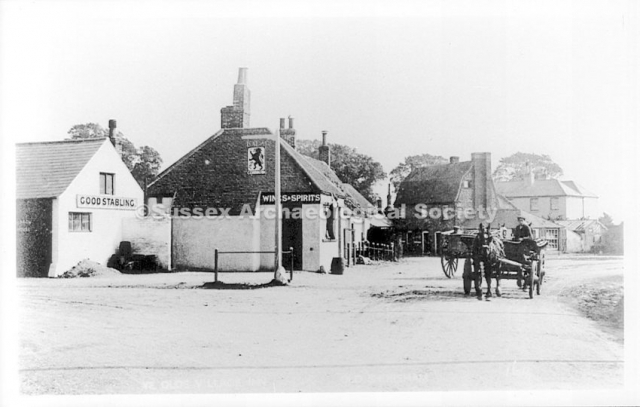 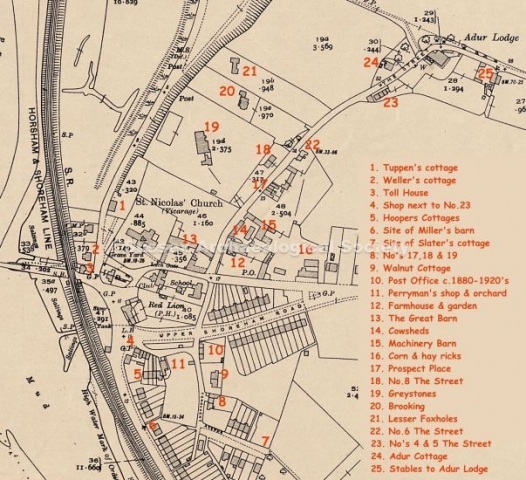 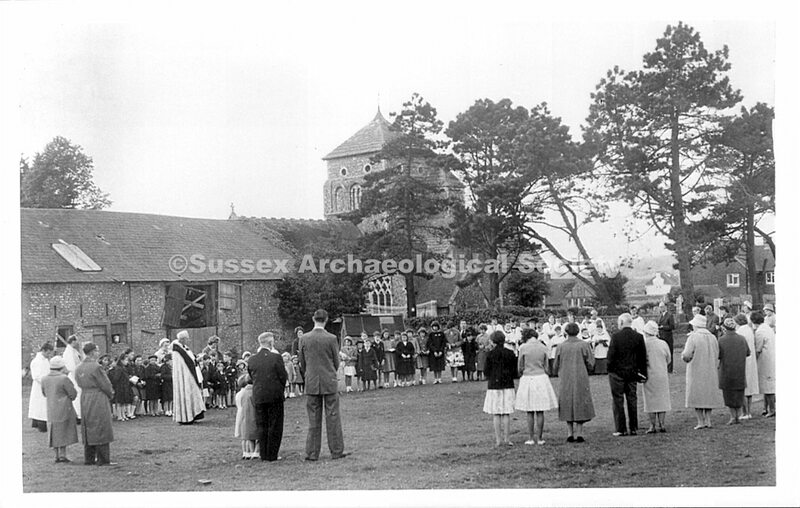 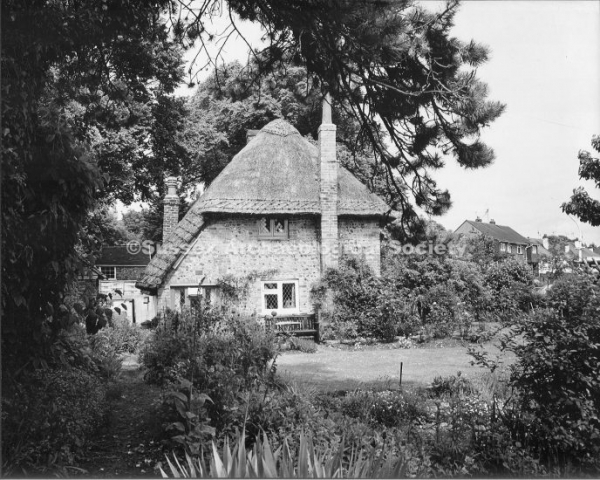 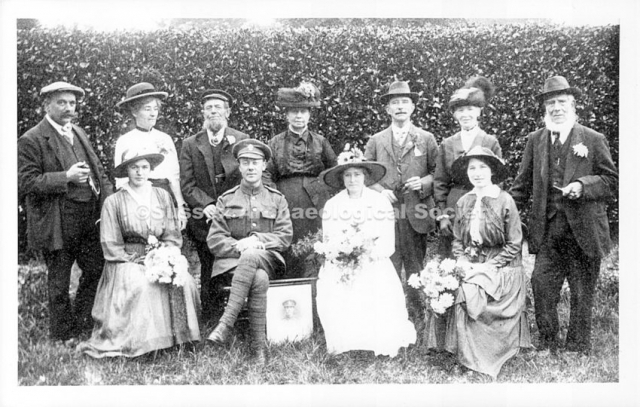 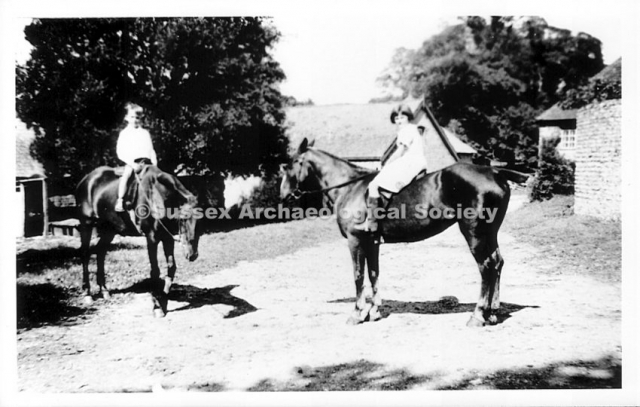 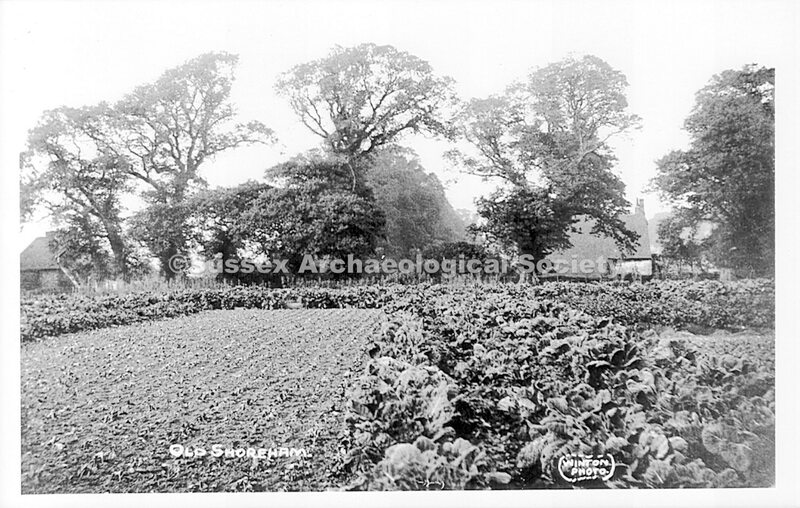 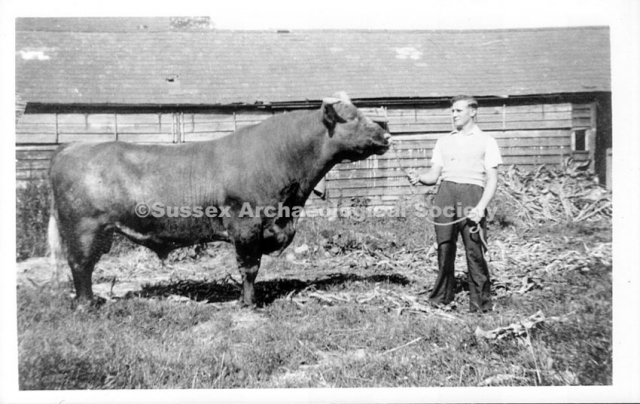 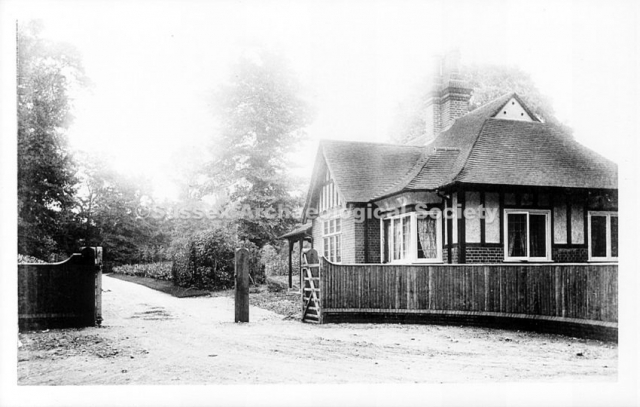 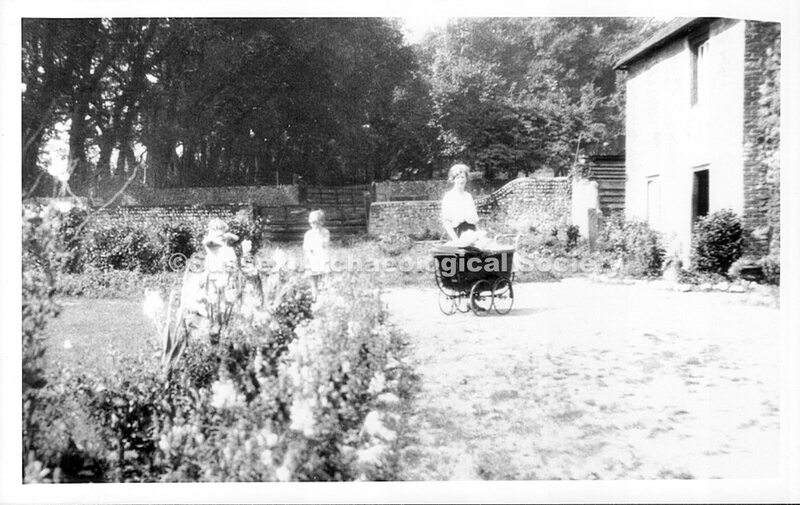 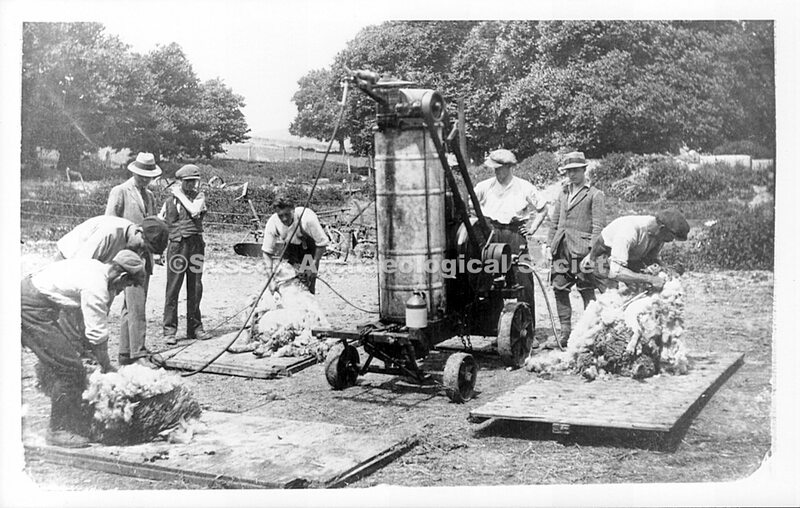 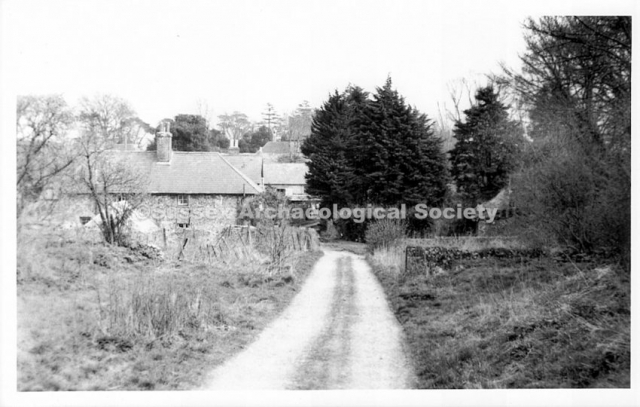 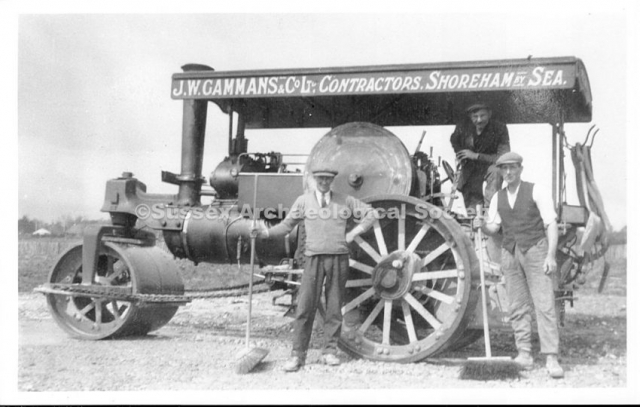 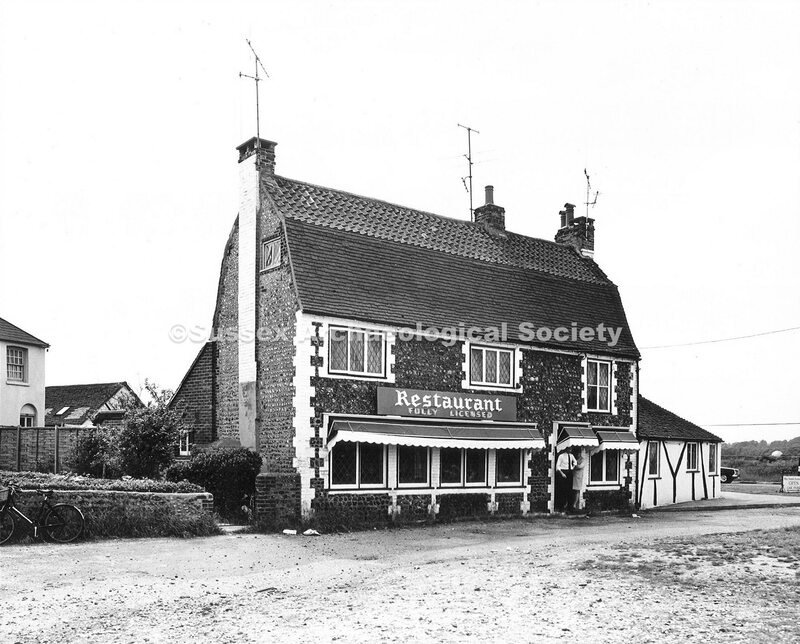 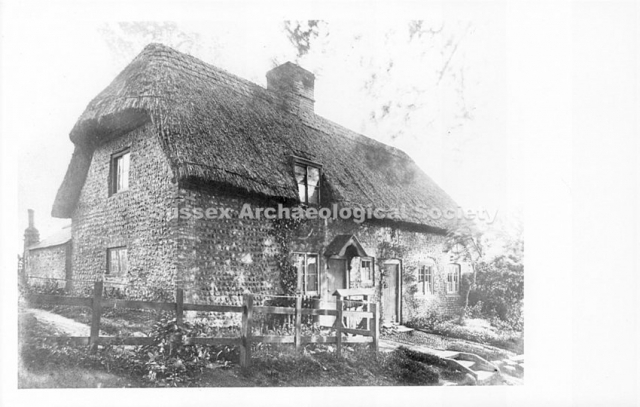 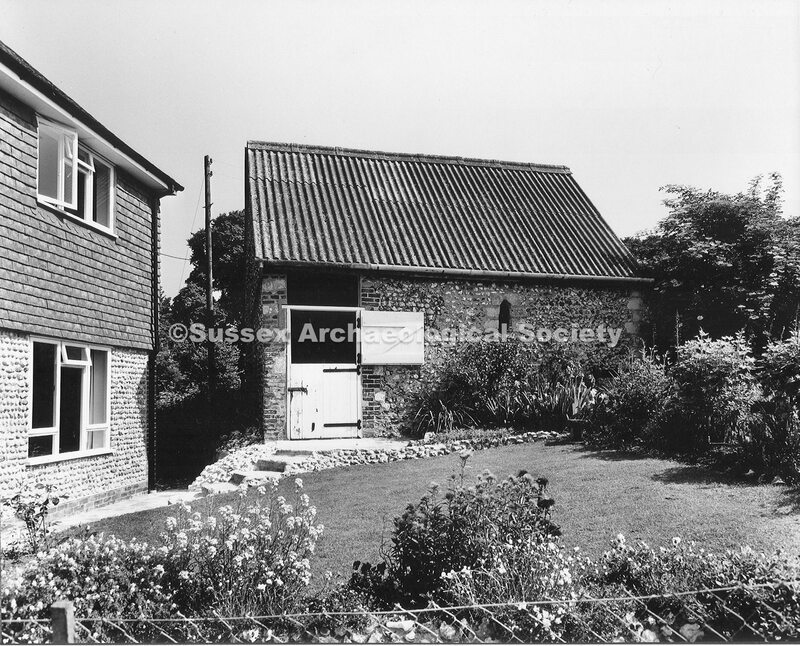 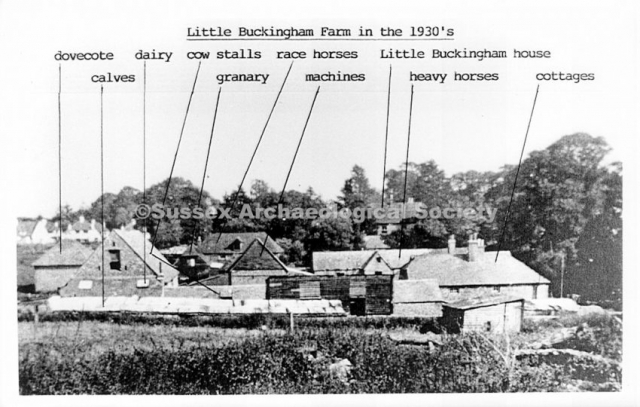 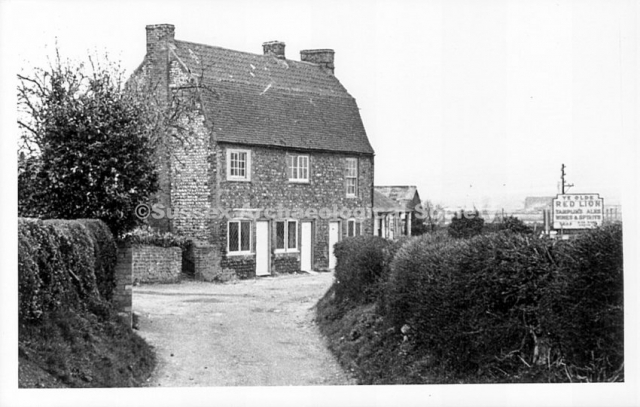 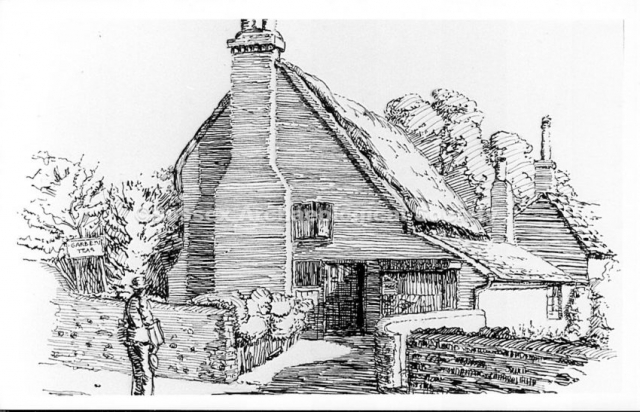 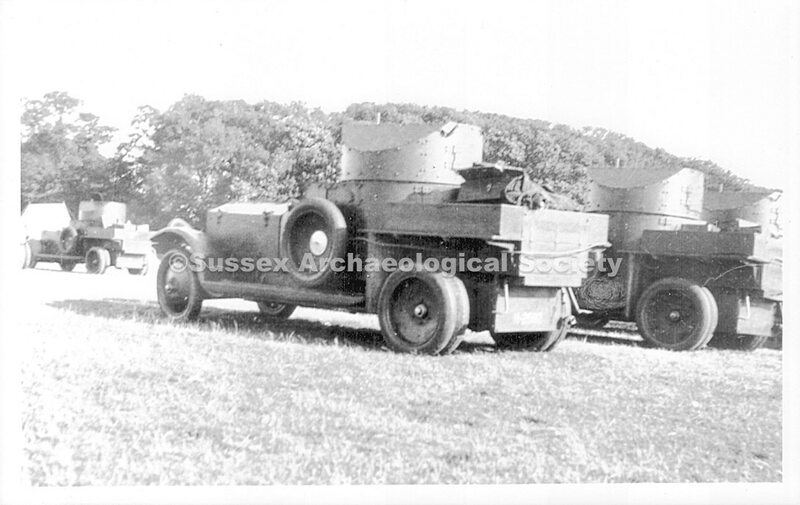 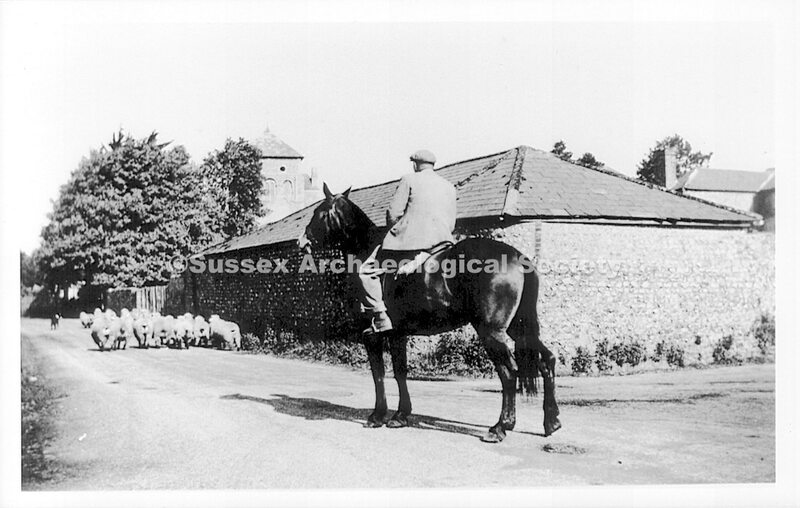 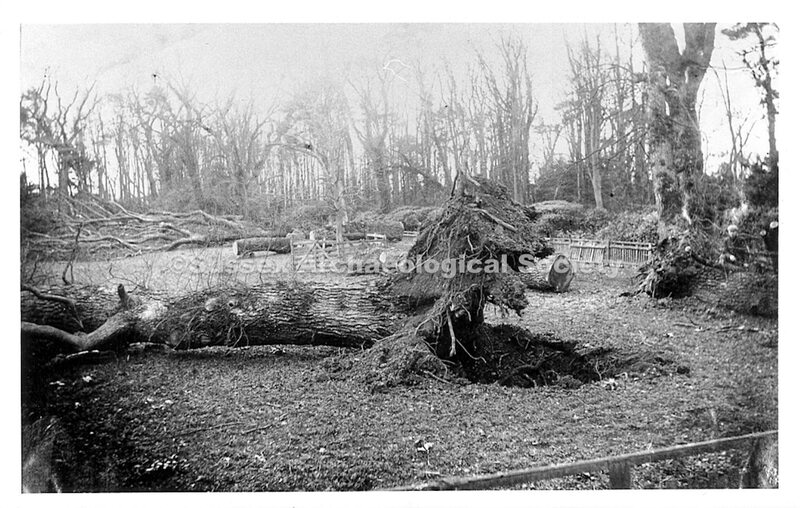 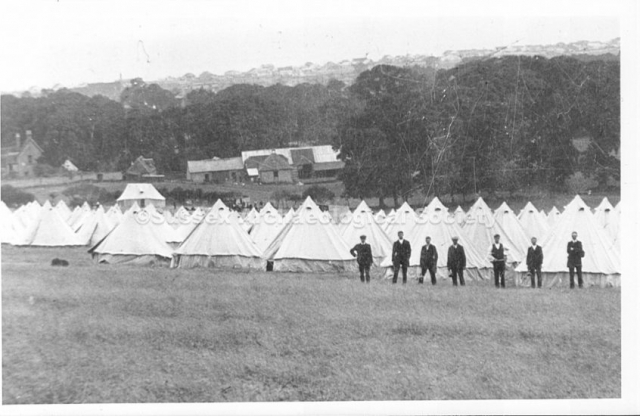 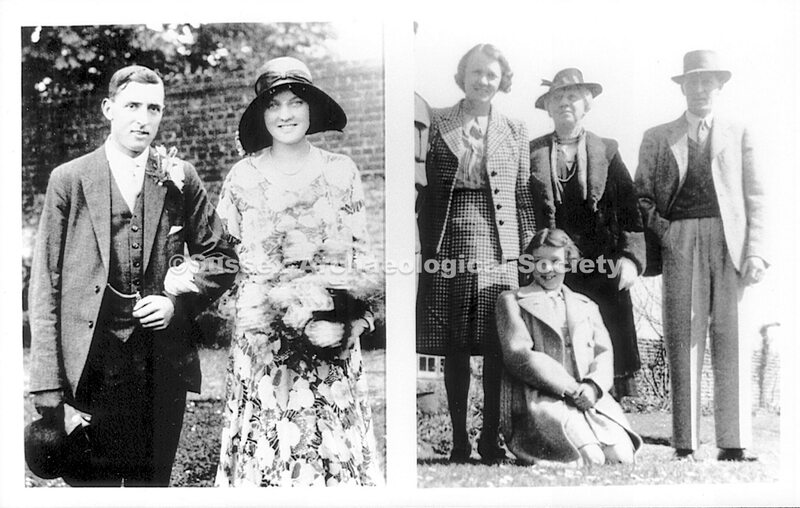 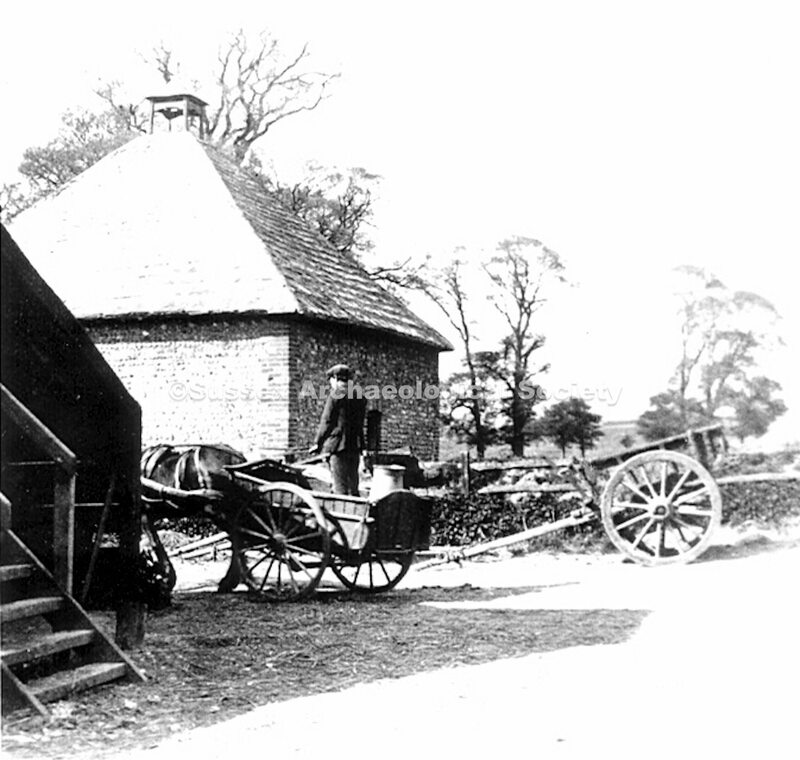 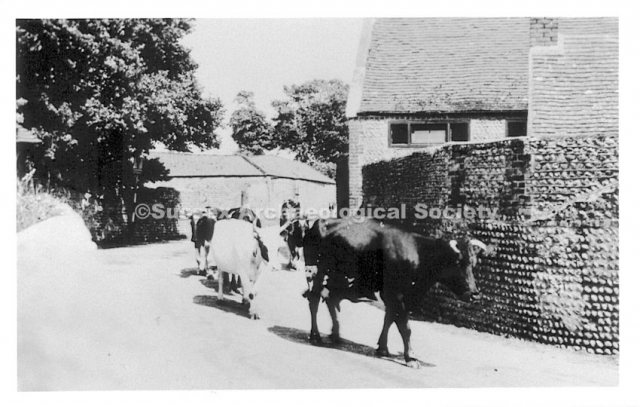 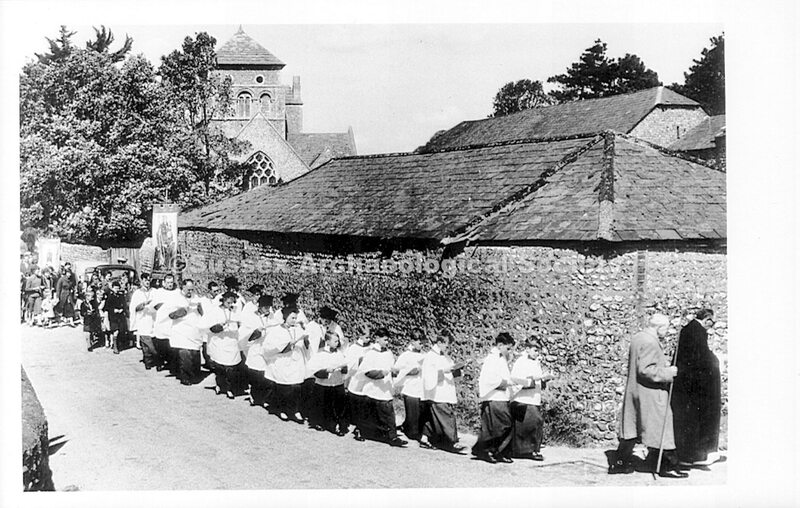 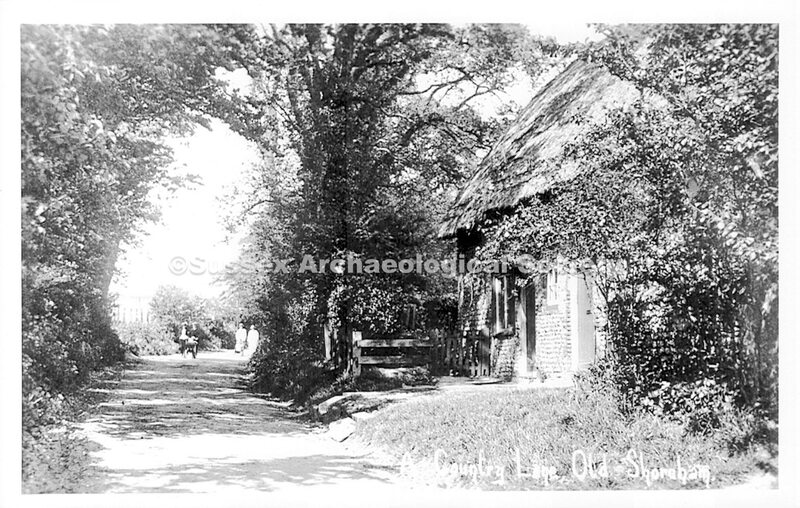 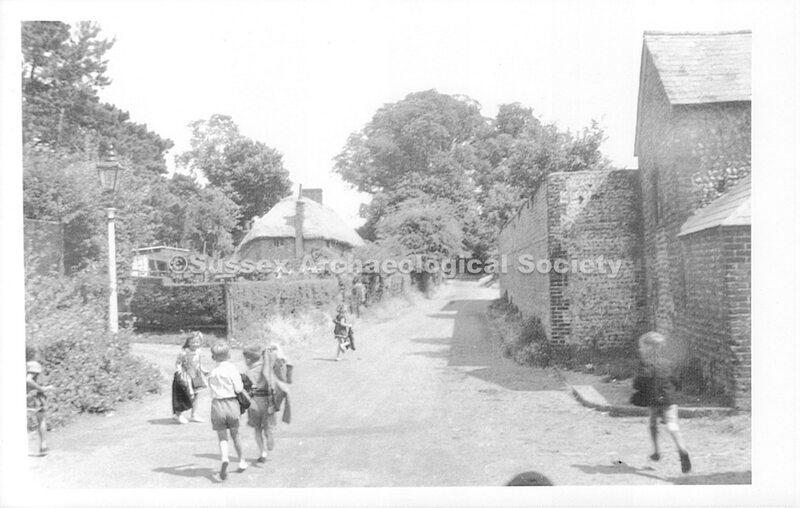 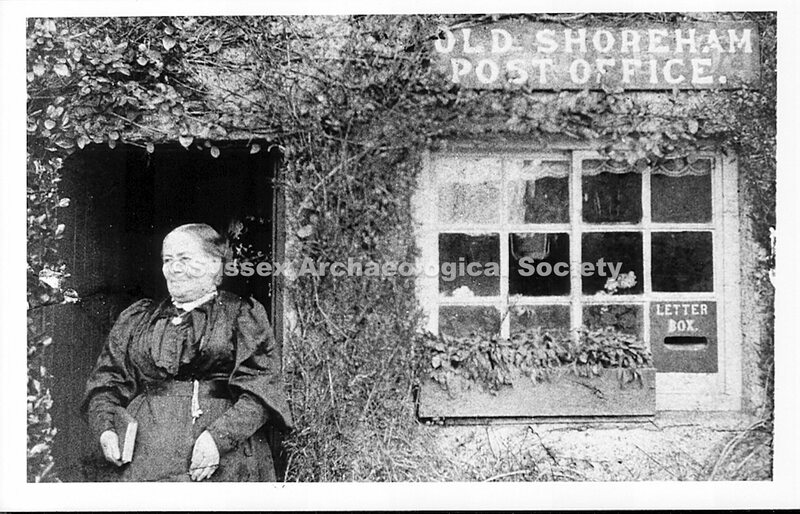 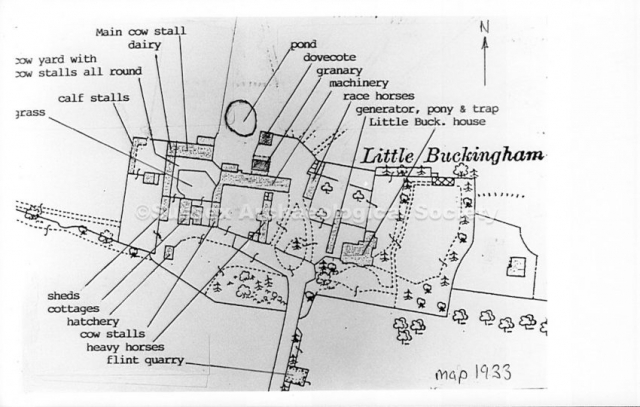 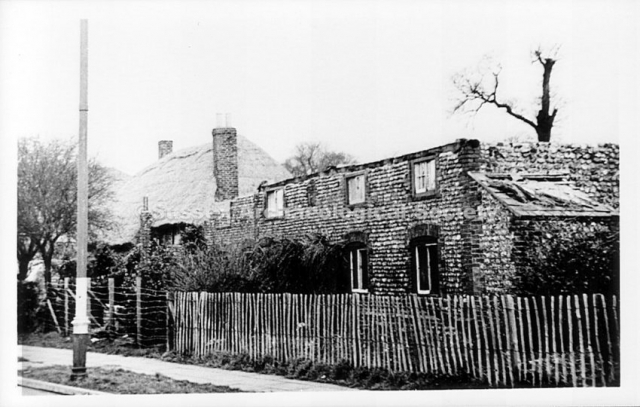 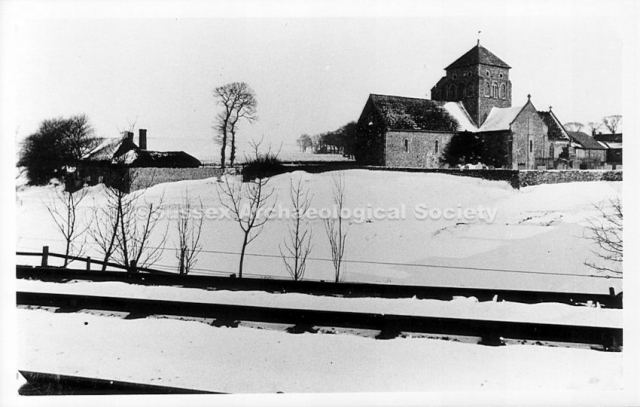 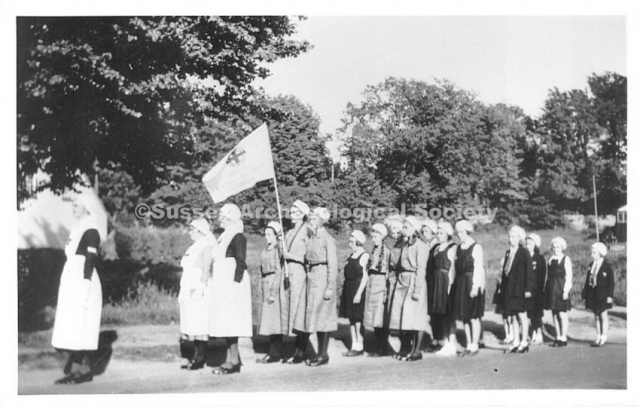 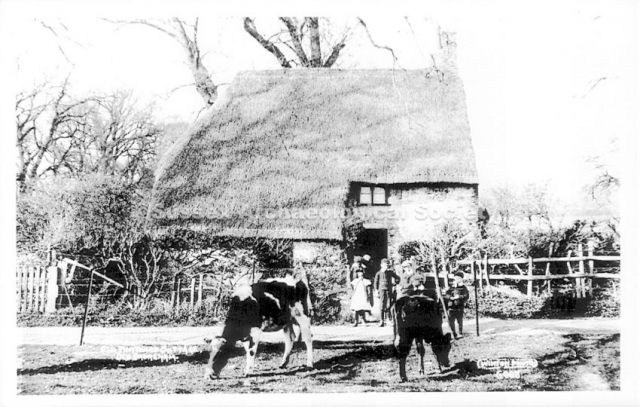 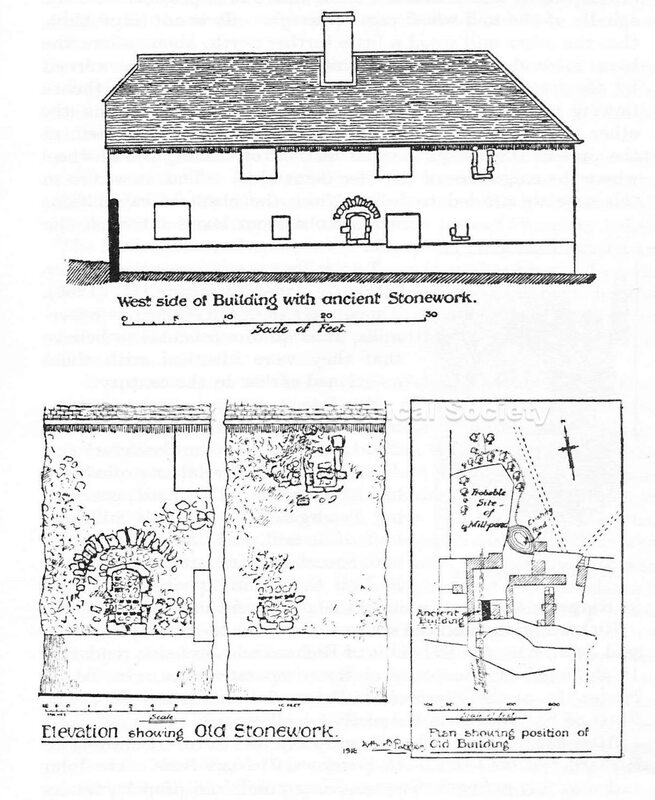 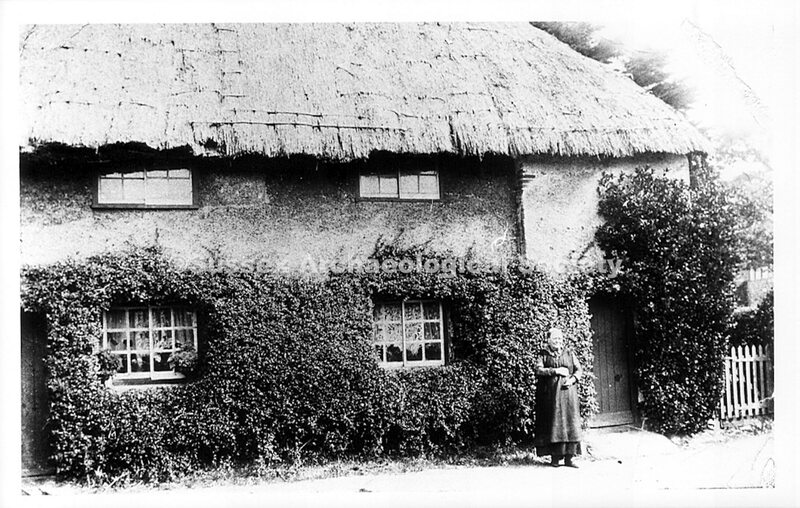 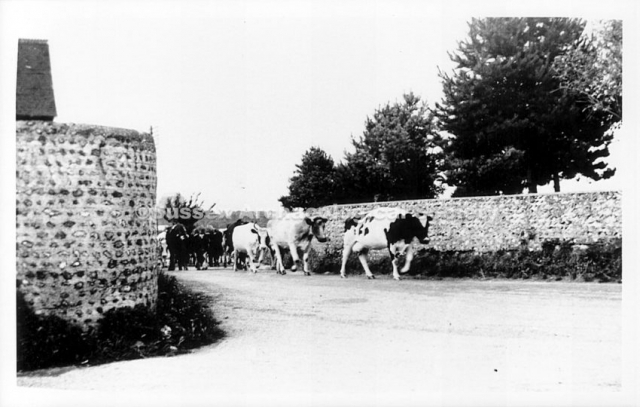 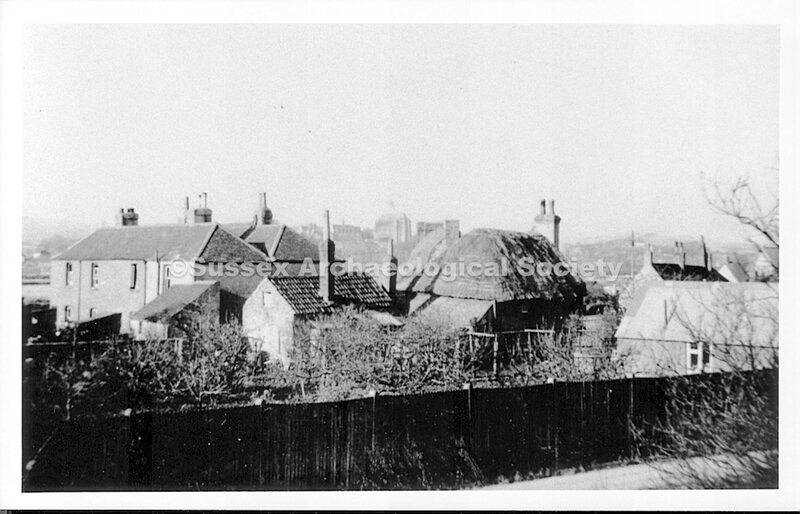 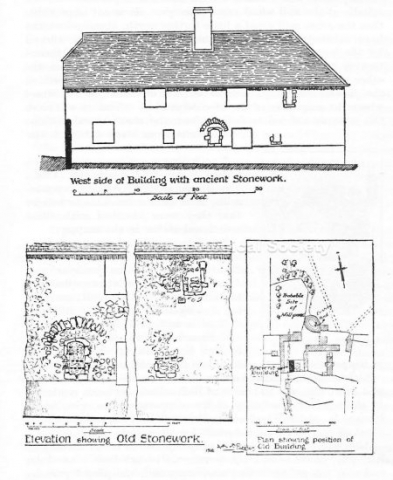 Author of two outstanding booklets on Old Shoreham Bob used many of the following images to illustrate them and in doing so has preserved an important historical record of that small parish. 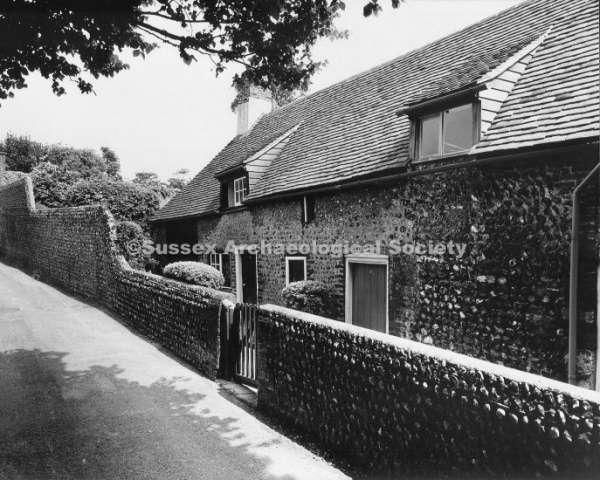 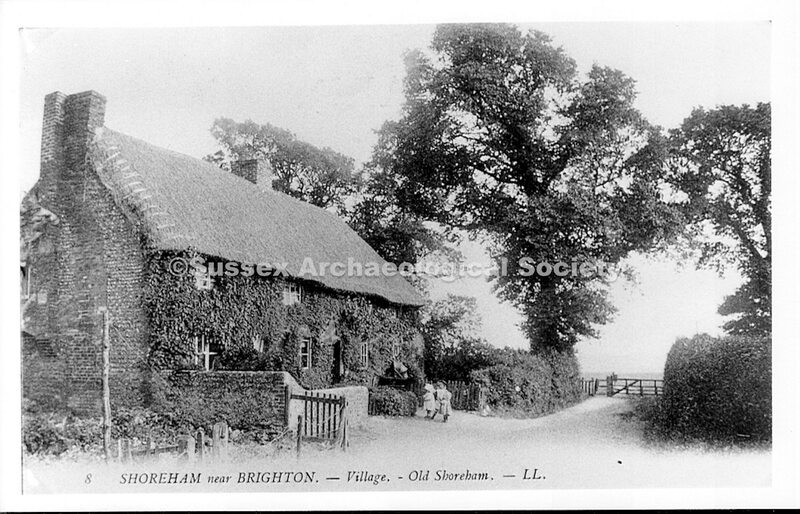 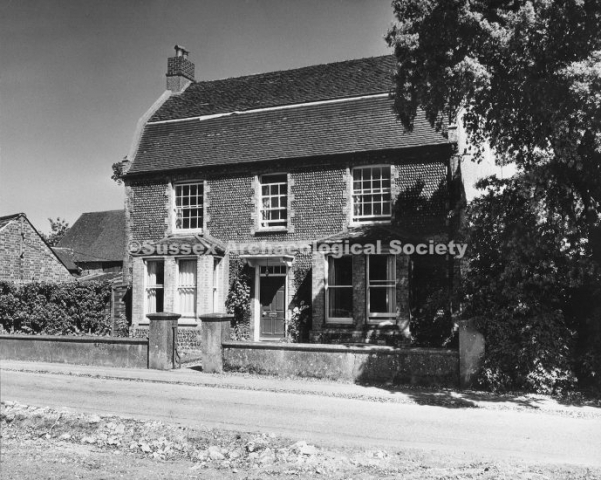 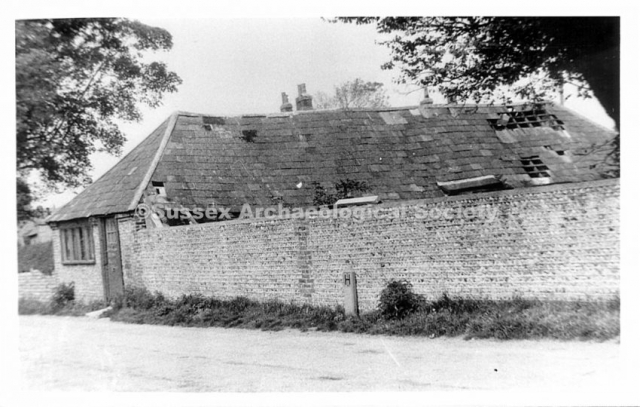 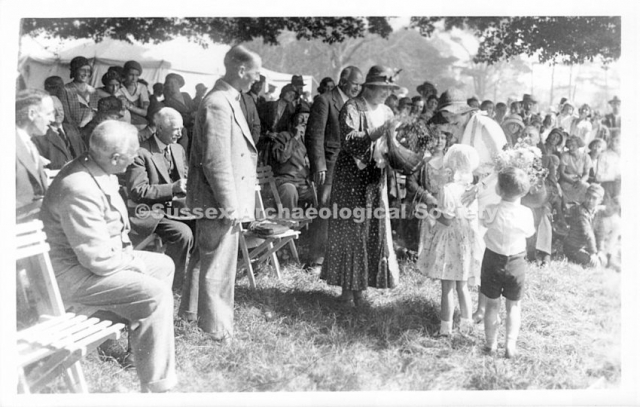 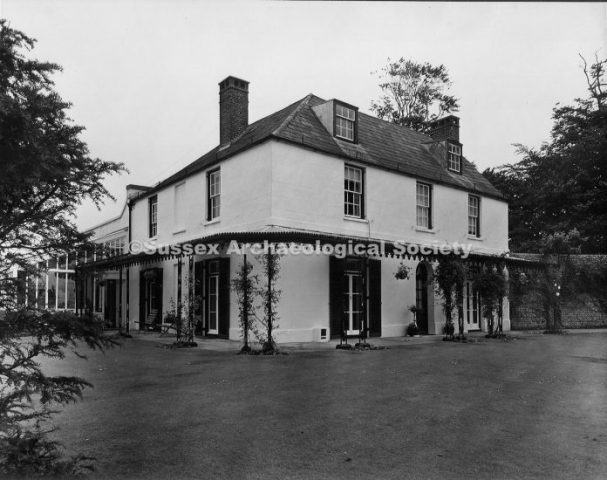 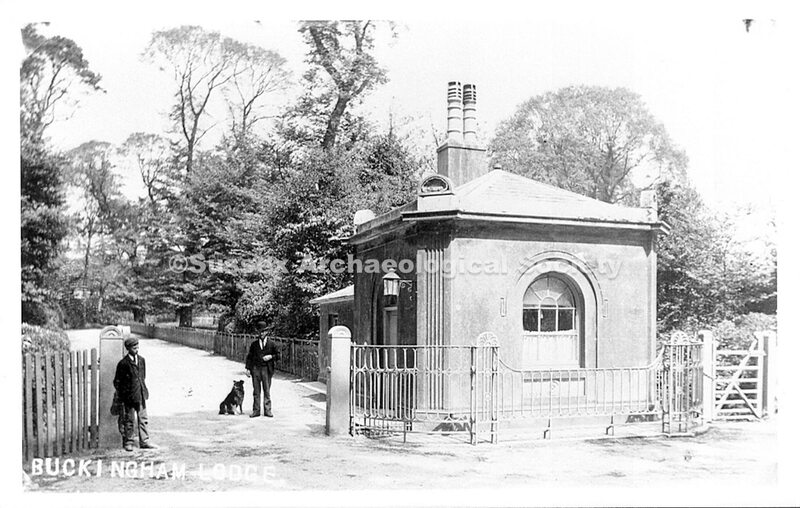 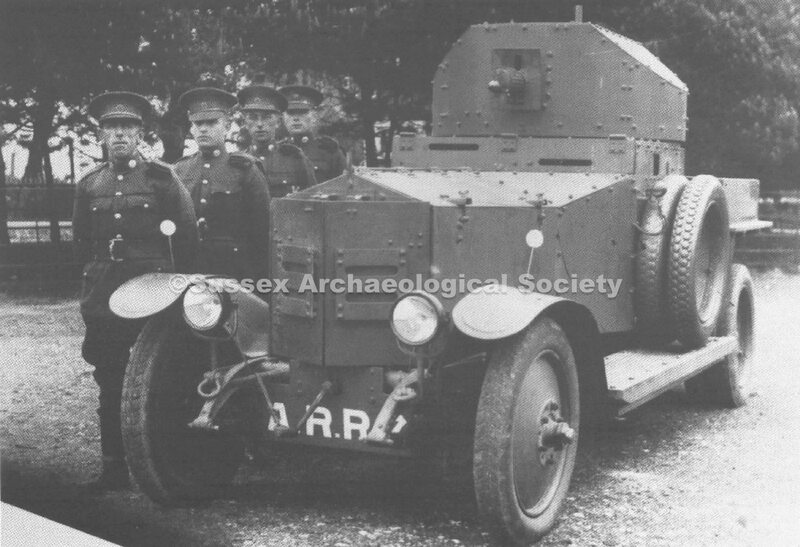 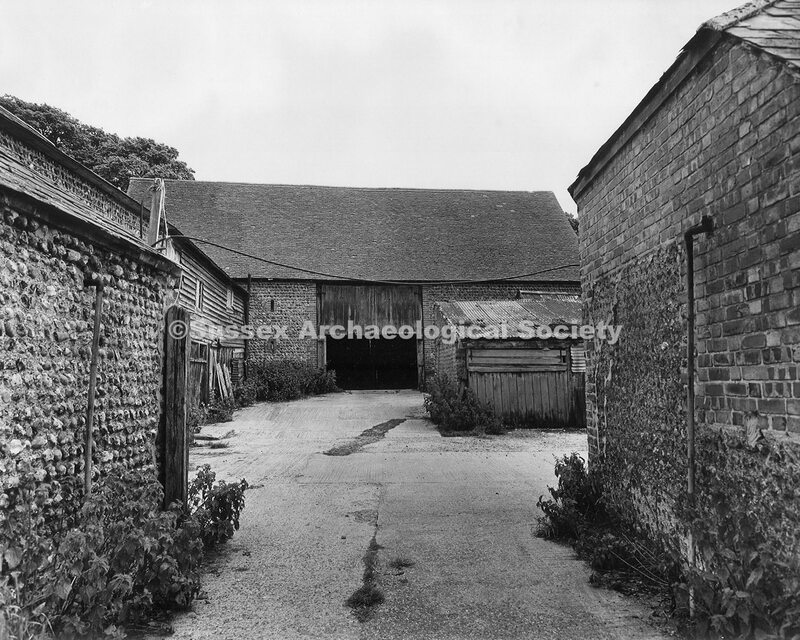 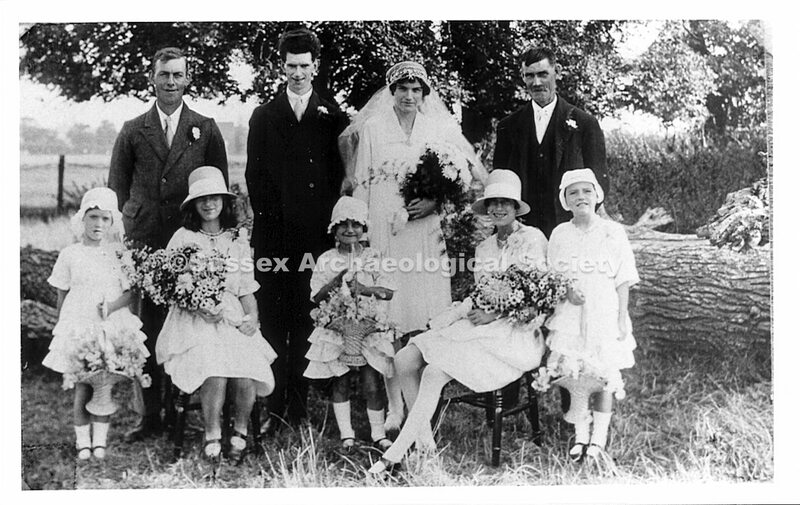 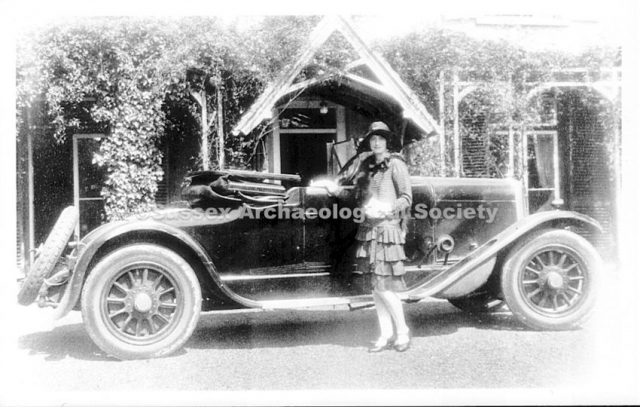 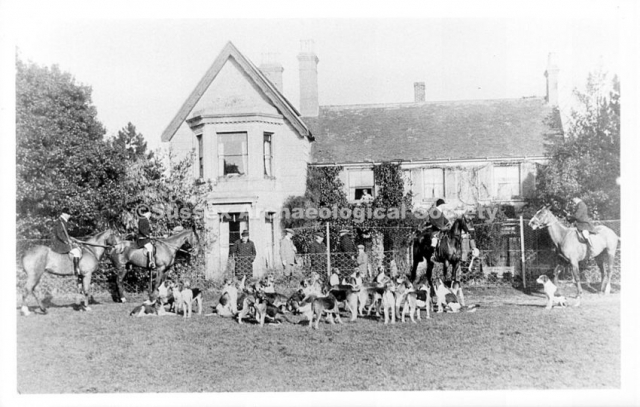 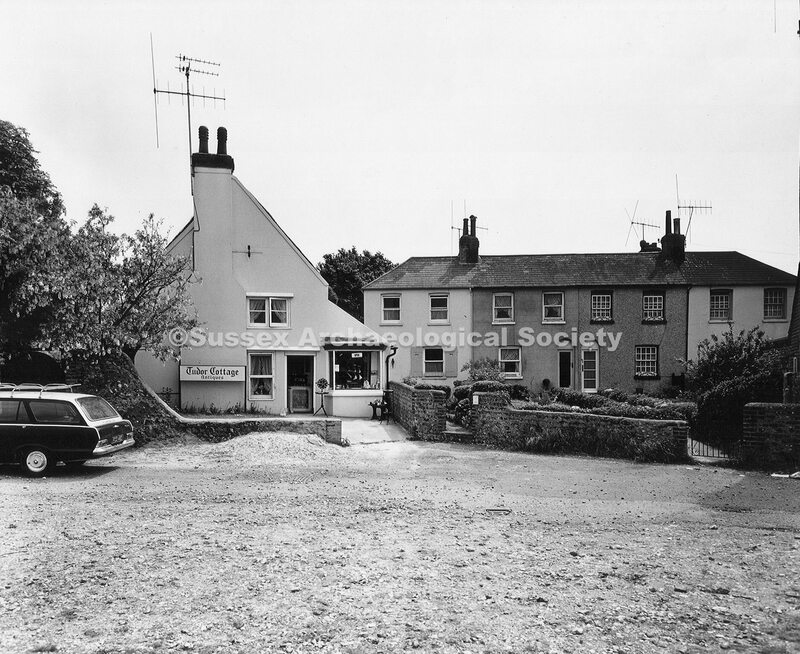 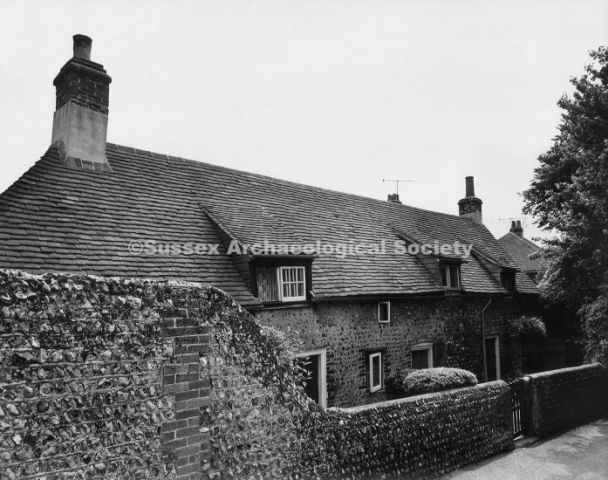 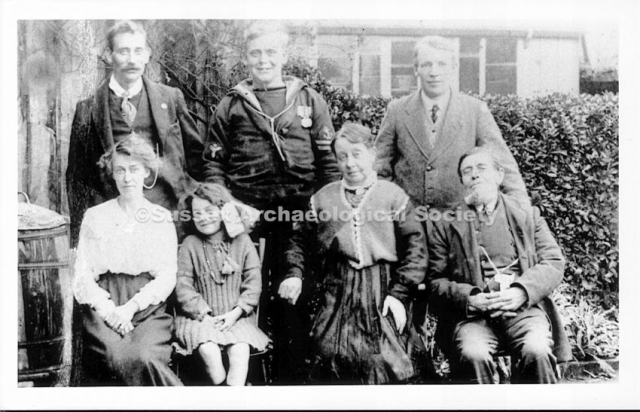 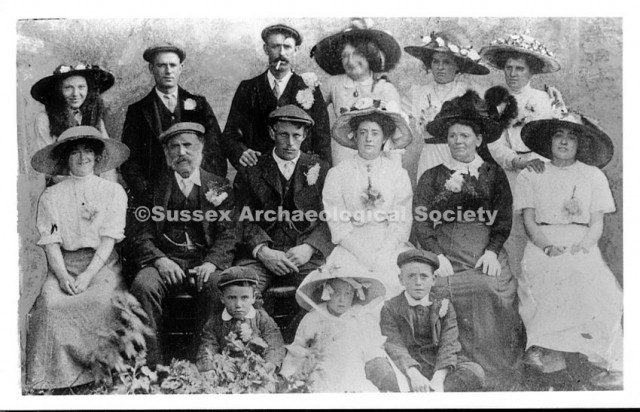 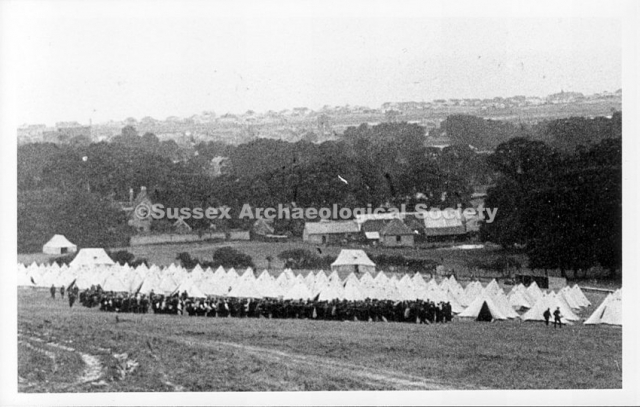 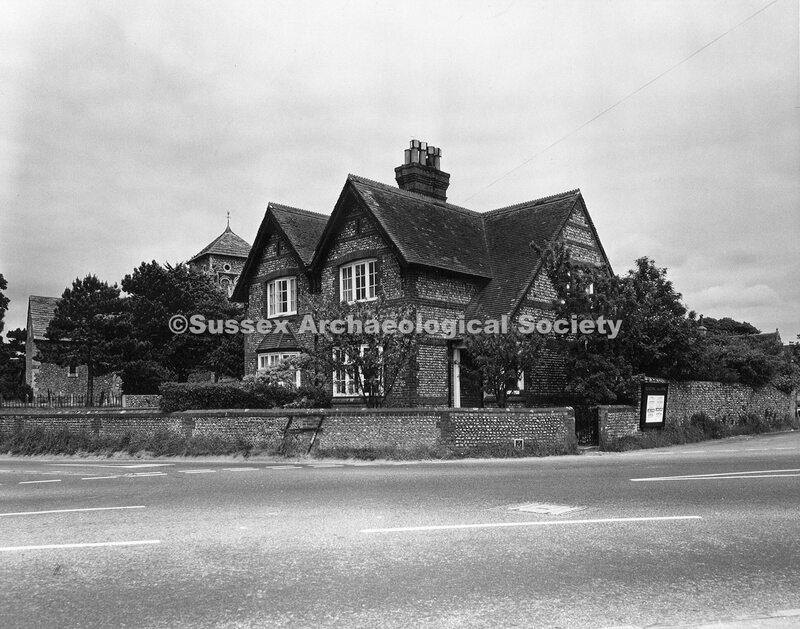 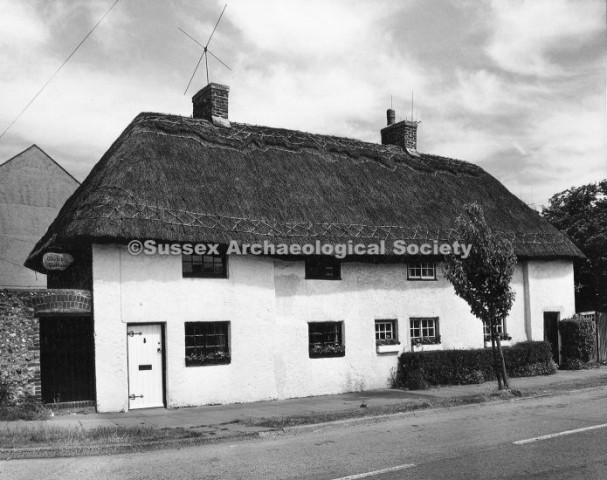 The collection now lies with the Sussex Archaeological Society in their Marlipins Museum archives who have given their permission to display them on Shorehambysea.com.